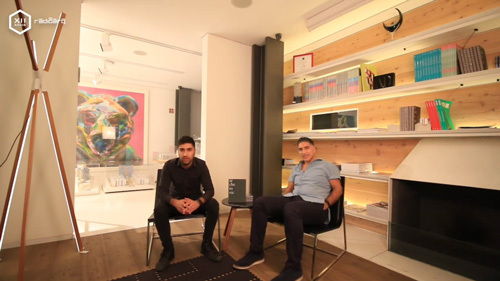 Capsule where Jaime and Jacobo tell the moment they decided to dedicate themselves to architecture. 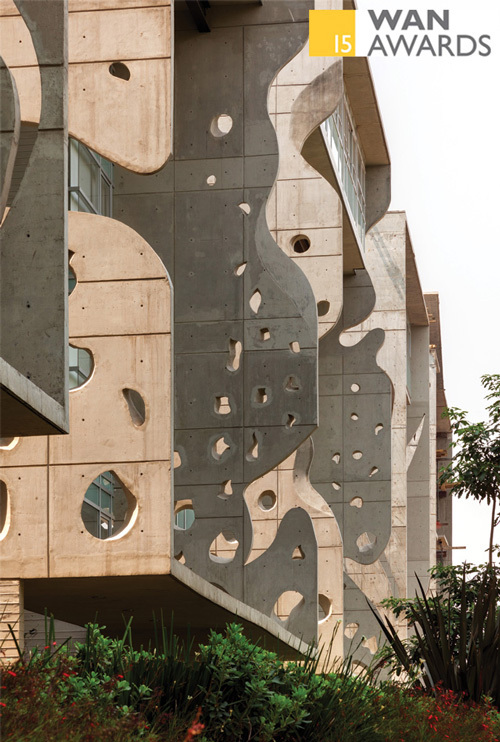 Archetonic is part of the article published by Dezeen about the 19 Mexican studios photographed by Marc Goodwin for his most recent series of images. 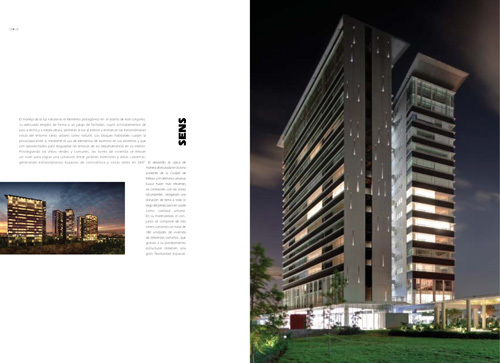 Our GVLE project has been published in the most recent edition of the Magazine Environments Mexico. 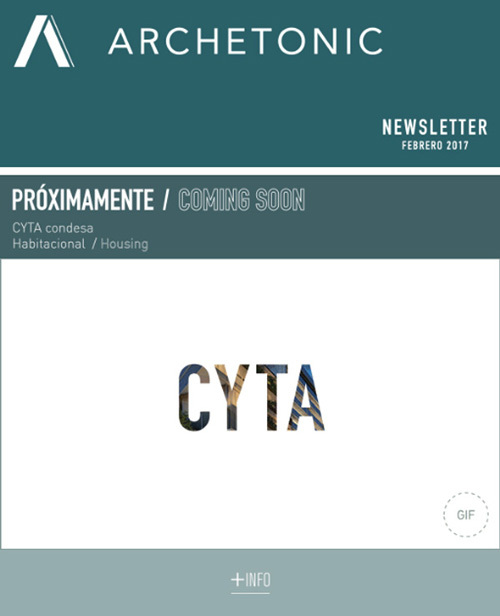 Nuestro proyecto GVLE fue publicado en el portal estadounidense ARCHELLO. 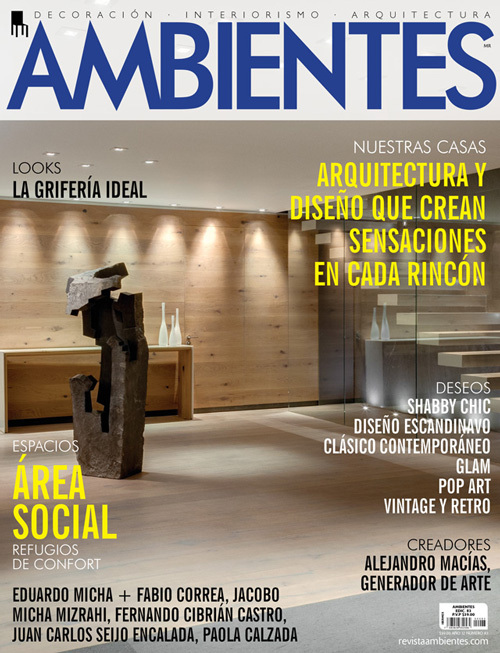 Our GVLE project has been published in the most recent print edition of Ambientes México. 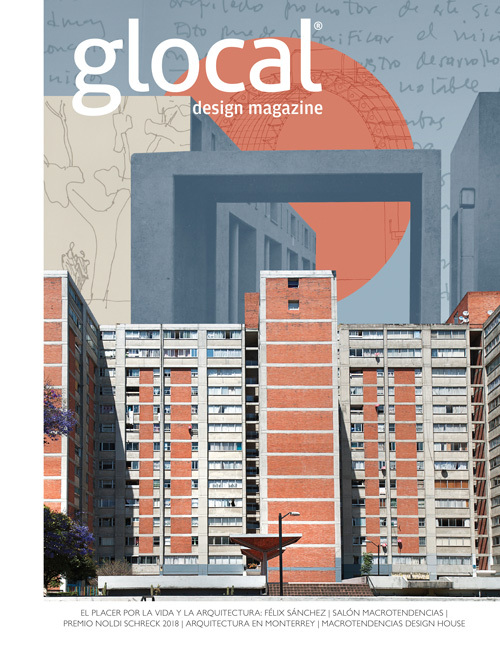 Our GVLE project winner of the 3rd place of the Noldi Schreck Prize was published in the magazine Glocal Design Magazine in its 48th edition. 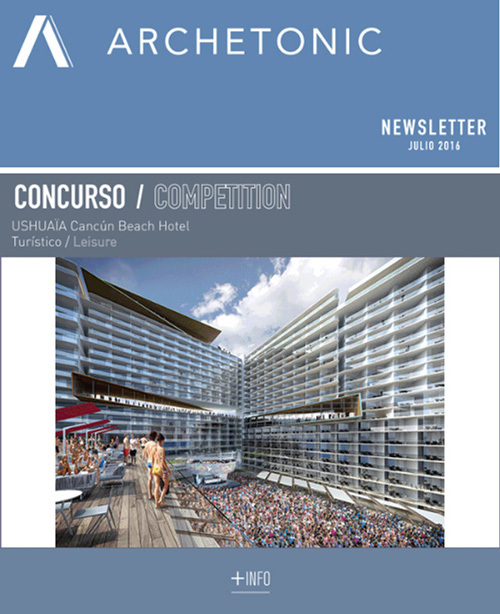 Our projects Ludoteca S and Sens Amenities are part of the catalog 2019 ColorLife Trends of Comex. 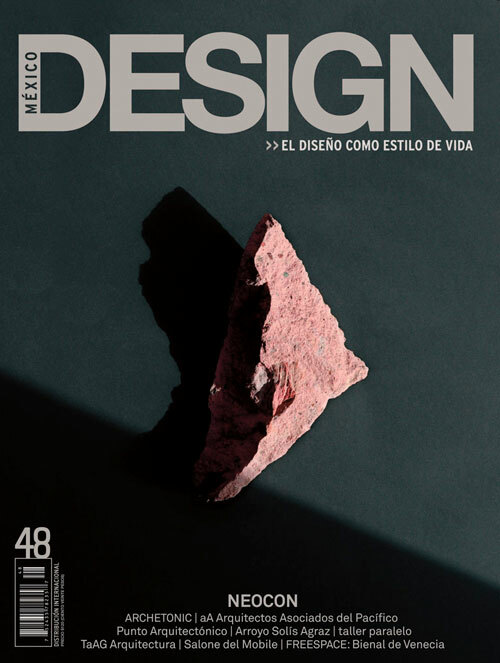 Mexico Design publishes in its 48 edition the article CONTRACT "The precision of the pencil" where they talk about ARCHETONIC. 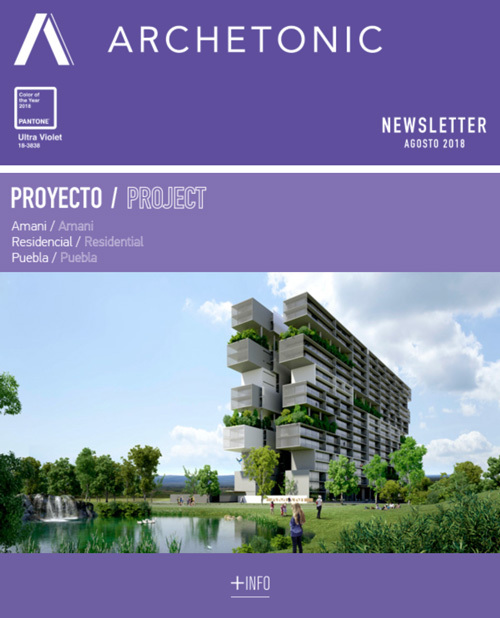 Artravel publishes the article ""Compositions spatiales"" about our GVLE project in its edition # 83. 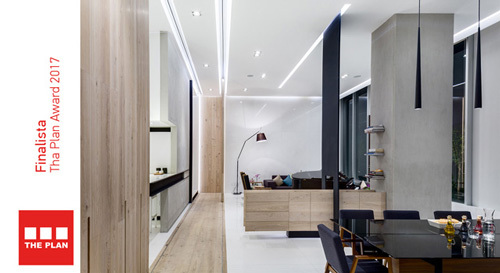 Our project the GVLE took the second place in the category of Best Residential Interior Design in the Prize Firenze de Entremuros 2018. 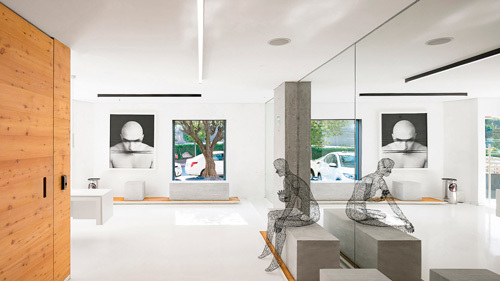 GVLE Department in Entremuros as a finalist for the 2018 Firenze Prize. 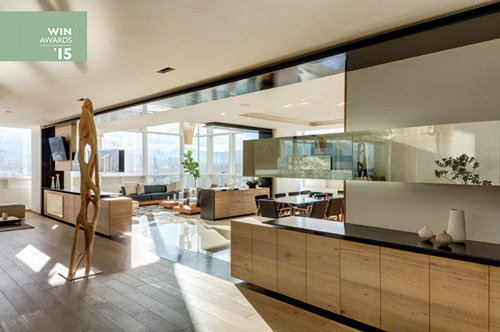 Our GVLE project was recognized with the third place for the best Residential Interior Design of the Noldi Schreck 2018 Prize awarded by Glocal Design Magazine. 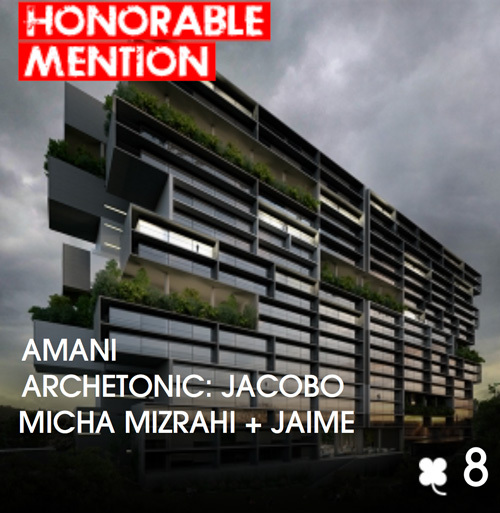 AMANI is part of the shortlist in the Future Projects category of The Plan - Prizes of Architecture and Architecture in detail. 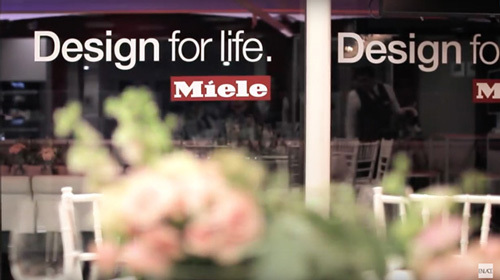 We are very honored to be part of this great testimony Design Film: Creative Families of Glocal Design Magazine. 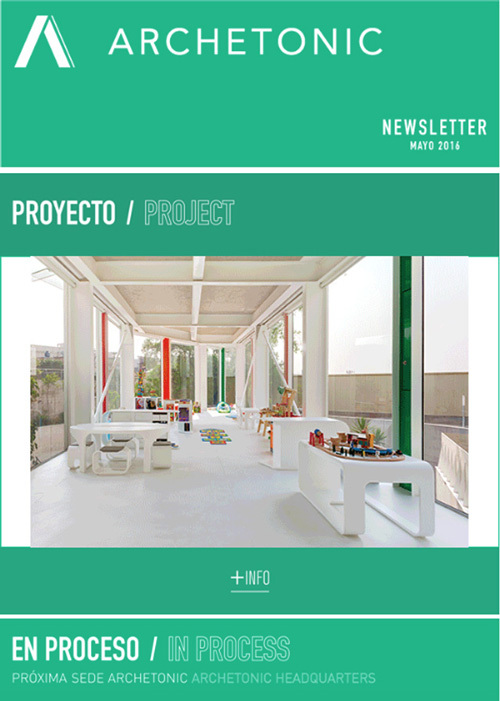 The GVLE project was published in the INTERNI Magazine in its United Mexican Design 2018 edition. 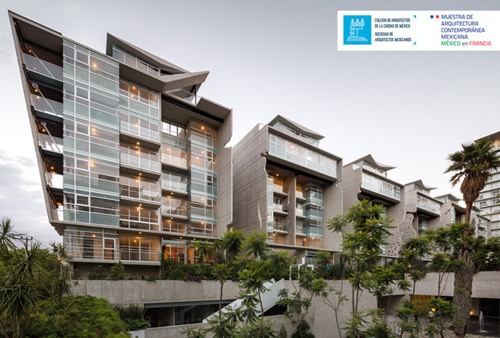 AMANI obtained an Honorable Mention in The Plan Awards, Italy within the Housing Future Projects category. 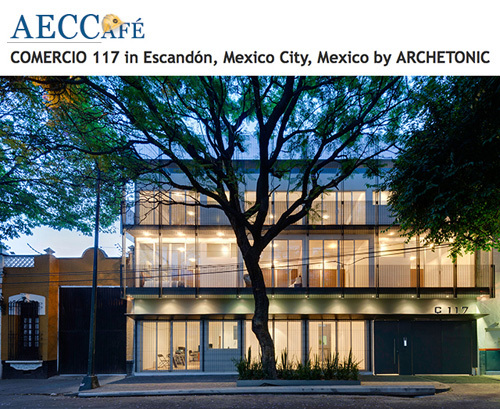 ARCHETONIC forms a part of the first Design Films's delivery, Glocal Design Magazine´s new project; in which there are celebrated the Mexican contemporary architects. 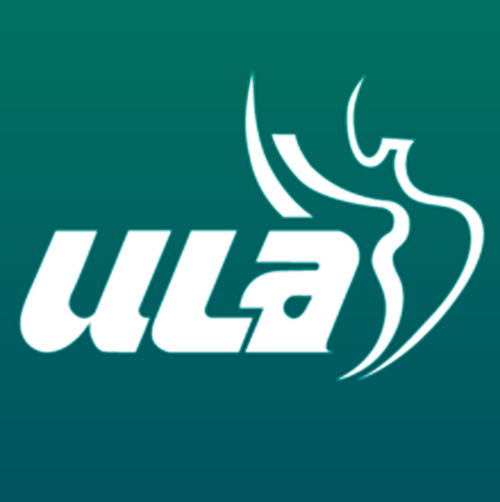 On June 7, will be the launch of this new project. 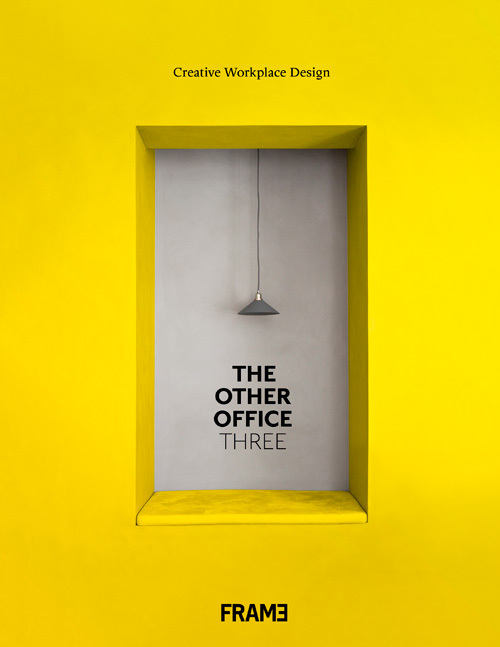 The book Frame "The Other office 3" makes a publication about U 125. 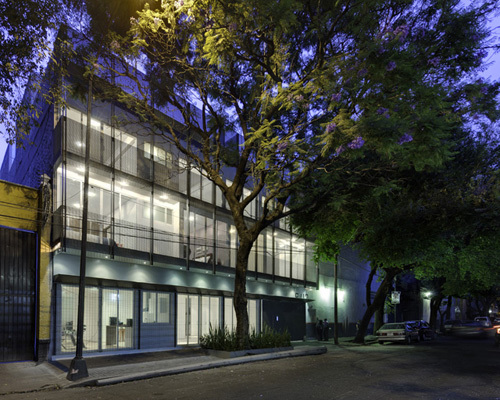 U 125 receives an Honorable Mention in the III Architecture Biennial of Mexico City within the category CAM CAM Offices. 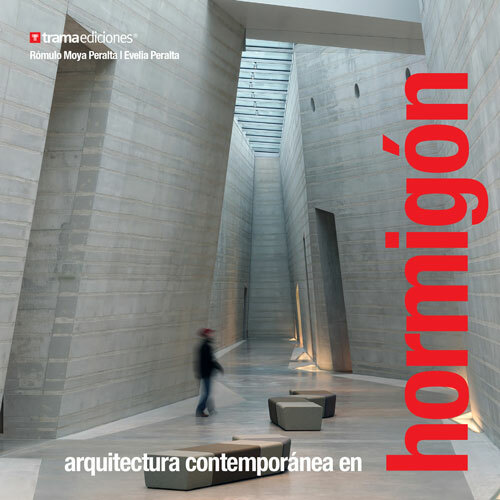 Natura is part of the book "Contemporary architecture in concrete" of TRAMA of Ecuador. 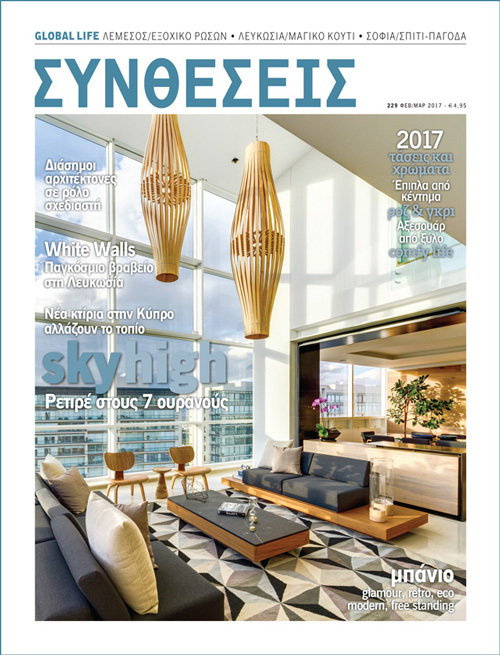 Our interior design for Sens and Natura appear in Comex's Color Life Trends book for 2018; selected by marking a trend for its color palette. 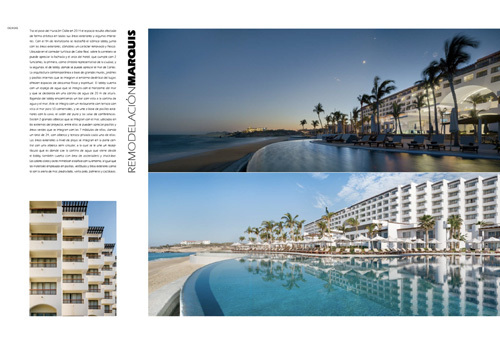 México Design Magazine publishes the Hotel Marquis los Cabos in the article "Hotel (ería)"; of its edition number 47. 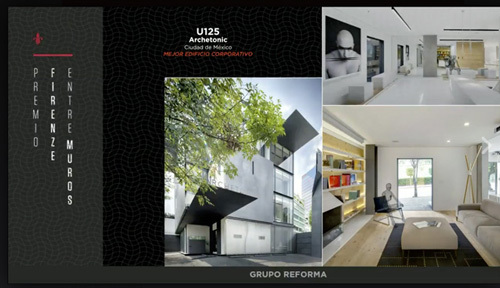 U 125 received the American Architecture Prize 2017, in the category "Architectural Design / Restoration and Renovation". 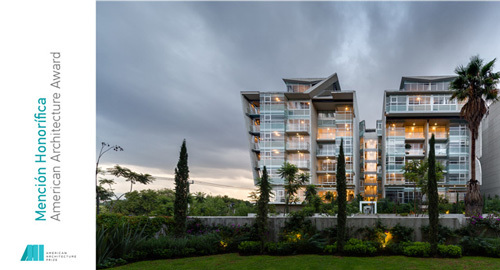 Natura received an honorable mention in the American Architecture Prize 2017. 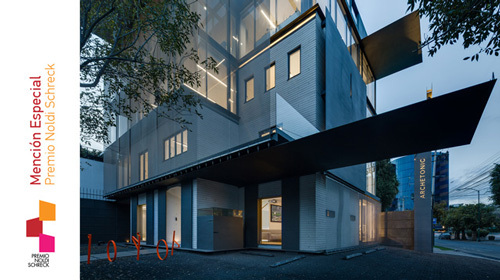 GH Mild received the American Architecture Prize 2017, in the category "Interior Design / Apartments Interior". 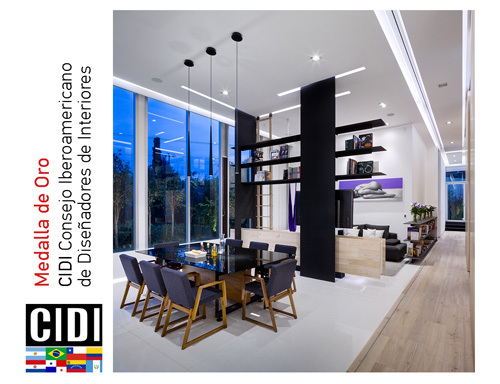 GH Mild received a Gold Medal in the IX Ibero-American Biennial of Interior Design and Landscape Design of the CIDI Ibero-American Council of Interior Designers in the Residential category - Apartment. 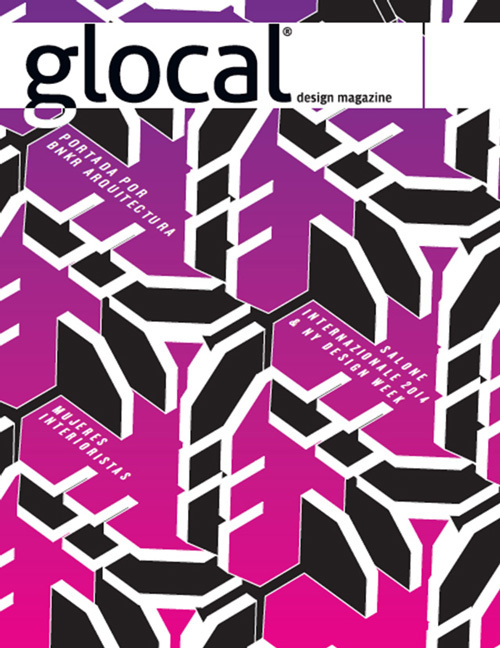 U 125 received a Special Mention of the Noldi Shreck Award from Glocal Design Magazine. 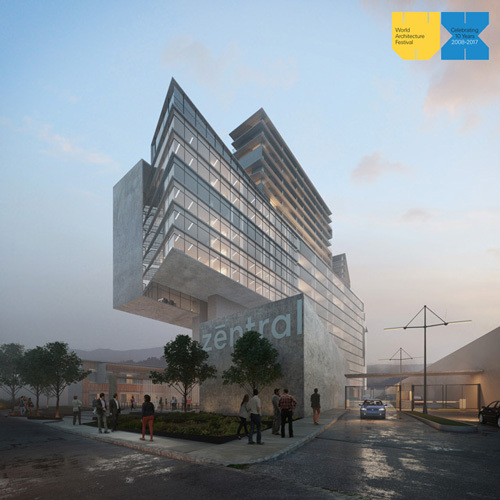 Zéntral is part of the Shortlist of World Architecture Festival 2017, in the category: Future Projects. 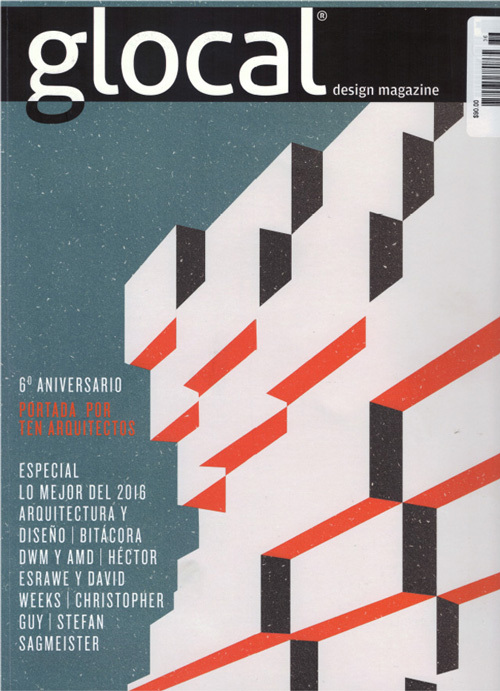 U 125 was published in "Arquitecturas mexicanas, el mejor del siglo XXI, 2015-2016" of the International Journal of Architecture and Design Arquine. 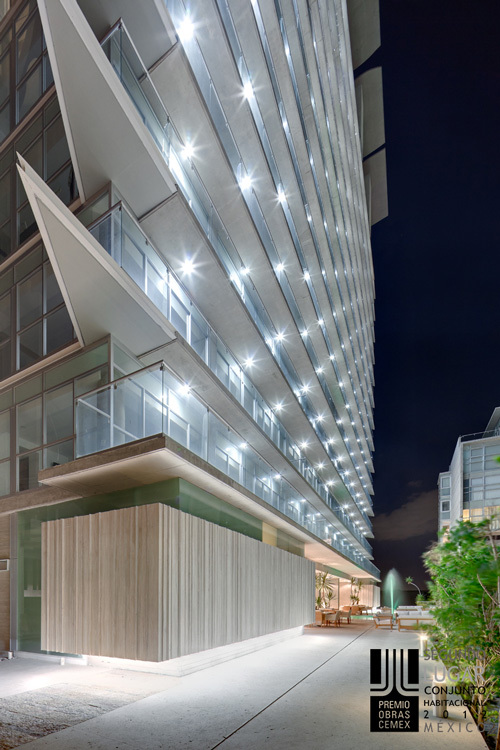 U 125 is among the finalist projects of the Firenze Entremuros 2017 Prize in the Best Corporate Building category. 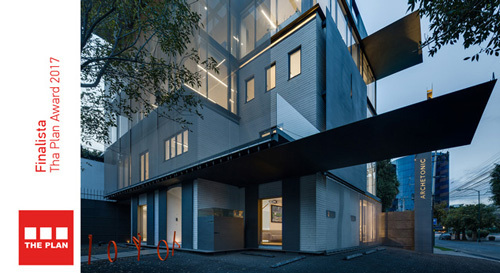 U 125 won the Third Place in the Firenze Entremuros Award in the category: Best Corporate Building. 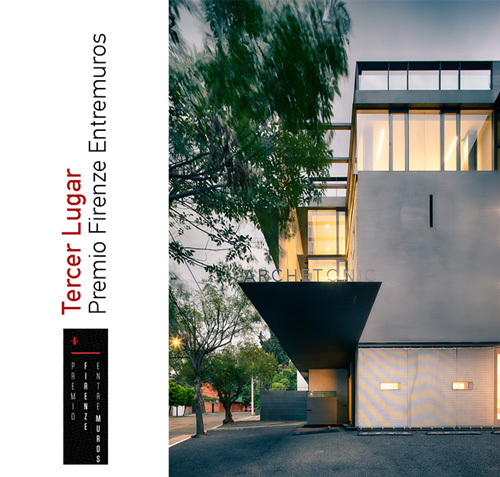 SENS is among the finalist projects in the Firenze Entremuros 2017 Prize in the Best Multi-Family Residential Building category. 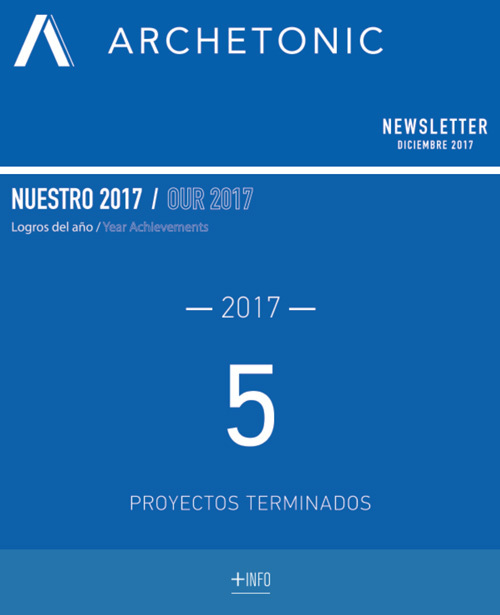 Our offices were selected as finalists within the Office & Bussiness category in The Plan 2017 Award from Italy. 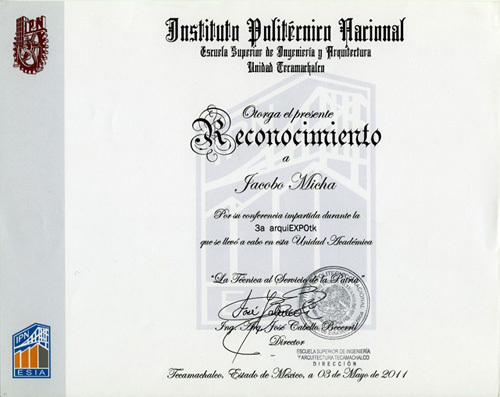 Jacobo Micha was considered one of the 100 most important Architects in Latin America in the publication of AD Mexico. 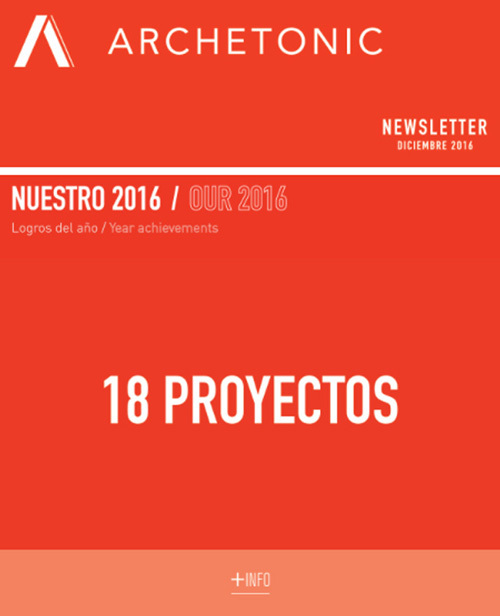 Entremuros publishes the list of finalists for the Firenze award where we are part of our Sens and U125 projects. 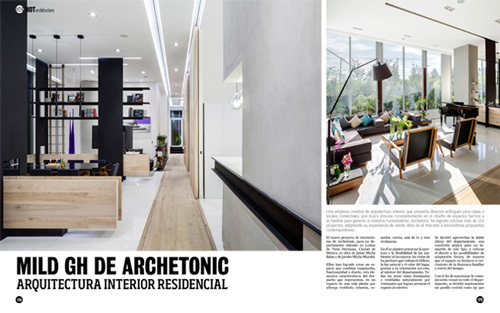 Interior Design publishes in its May 2017 edition the article "Archetonic Transforms 1950's House Into Its Mexico City Studio" about our project U 125. 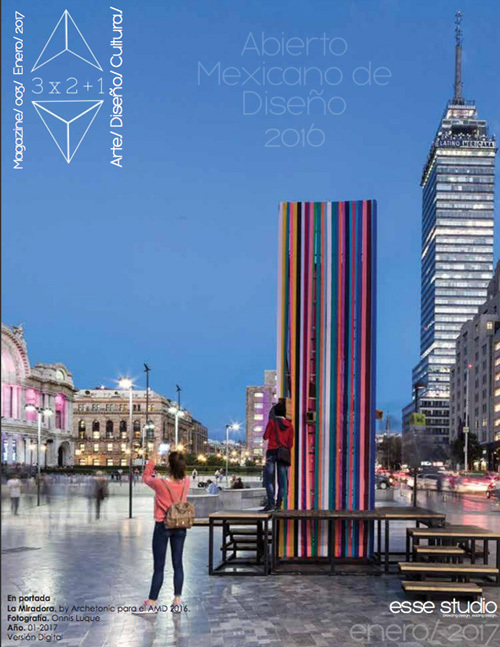 U 125 was published in AD Mexico in its Apri 2017 edition. 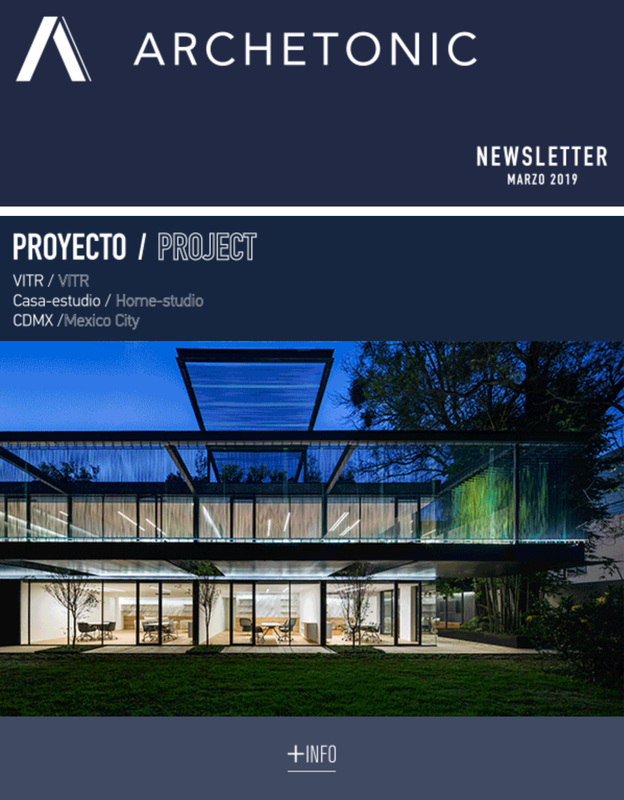 Jacobo and Jaime Micha give a conference at Casa del Arquitecto with the theme PROVOCARQ: The architecture generated by Archetonic for the projects developed by us. 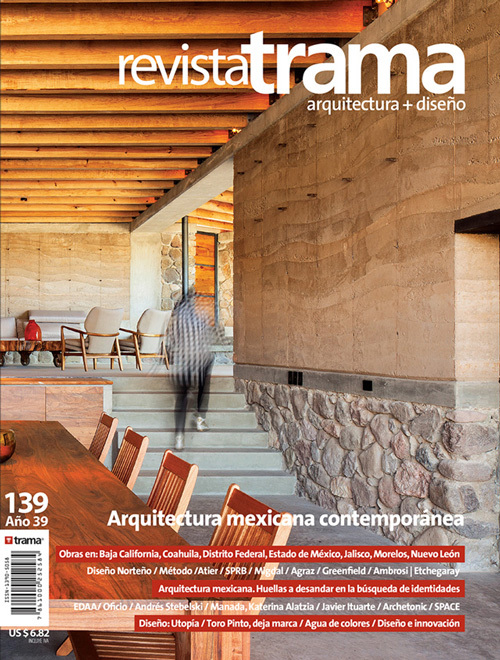 The SENS project is part of the special article "Contemporary Mexican Architecture" of the Magazine Trama, in edition # 139. 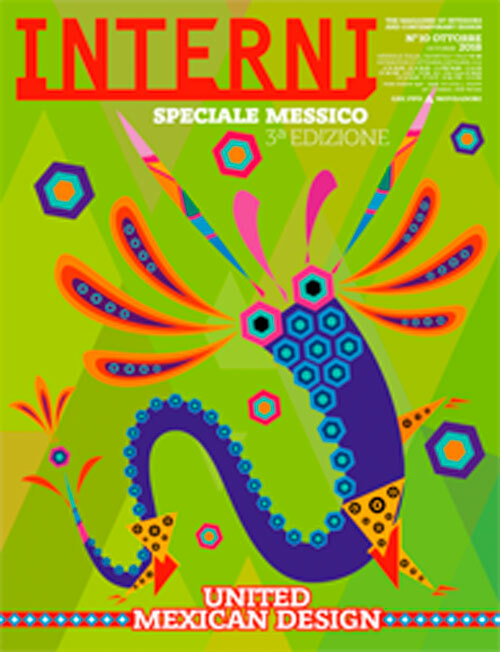 The Miradora was published in the digital magazine 3 x 2 + 1 in its edition of January 2017. 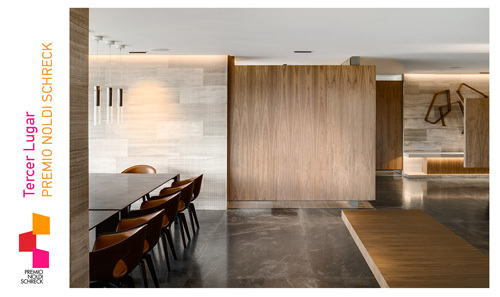 The GH Mild was selected as a finalist in the Interior category of the The Plan Award 2017 from Italy. 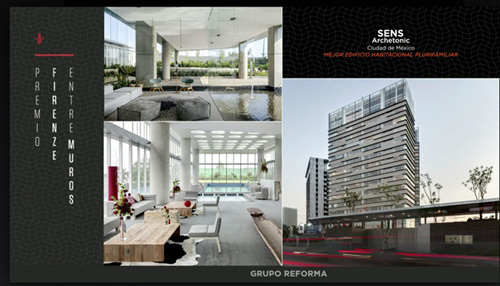 Jacobo Micha was present at one of the dialogue tables to discuss the challenges of managing architectural projects with Axel Araño, Oscar Sanguines, Rodrigo Velasco and Adlai Pulido. 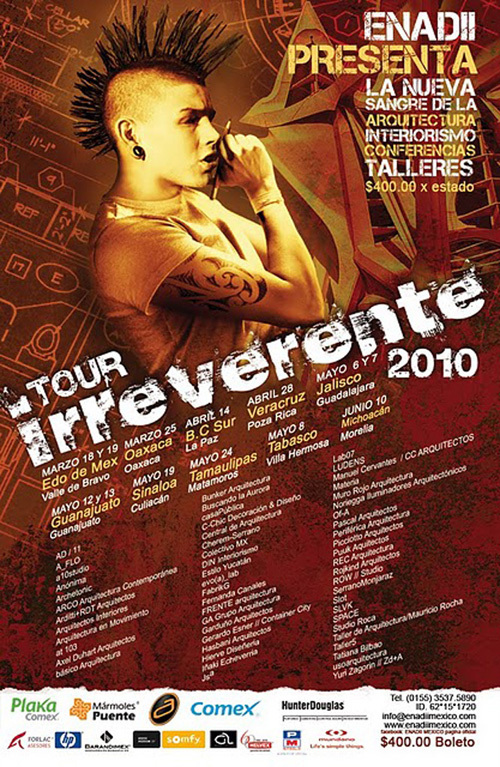 Jacobo and Jaime Micha were part of Arquitertulia No.18. 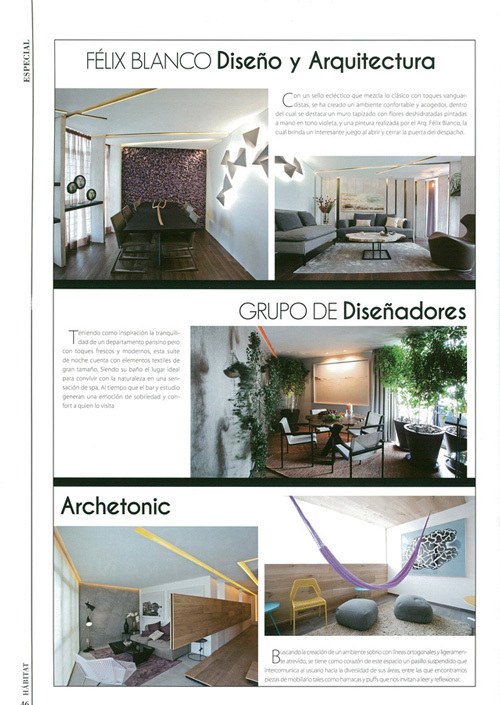 GH MILD was published in Enlace Magazine in its special edition of Interiorimo. 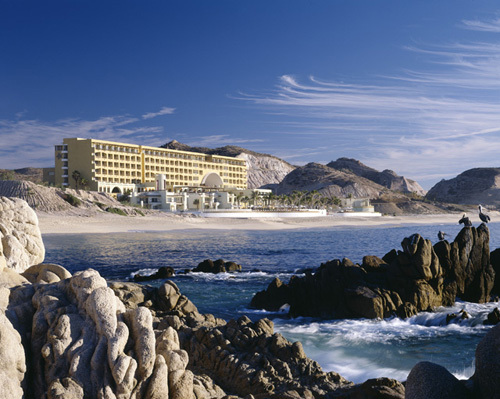 The Hotel Marquis los Cabos was published in the magazine Enlace. 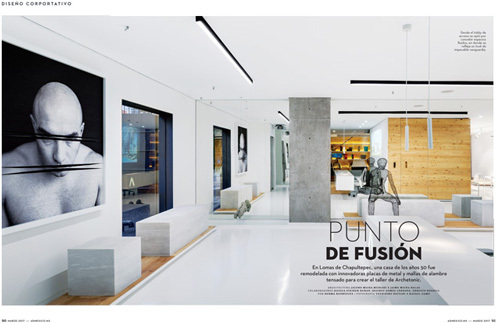 The magazine Syntheseis de Gracia publishes an article about PH MK. 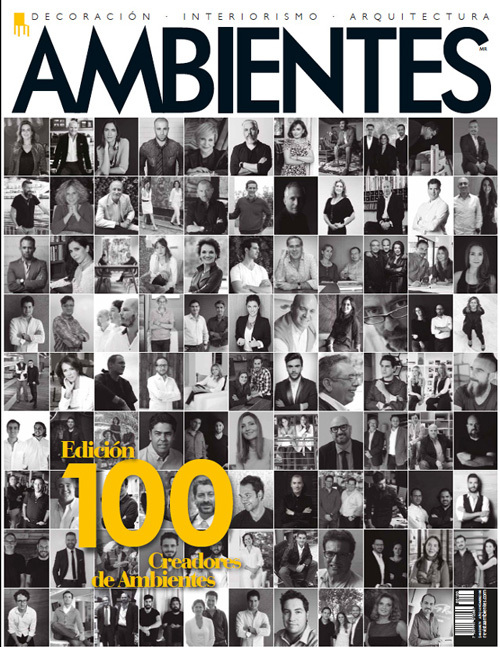 In the edition 100 of the Magazine Ambientes; GH Mild was selected as one of the 100 designers of Ambientes 2016. 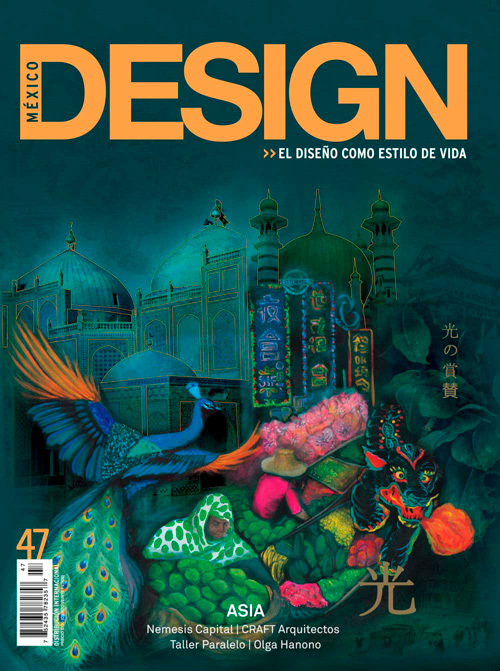 La Miradora was published in the article of the Mexican design open of Glocal Design Magazine. 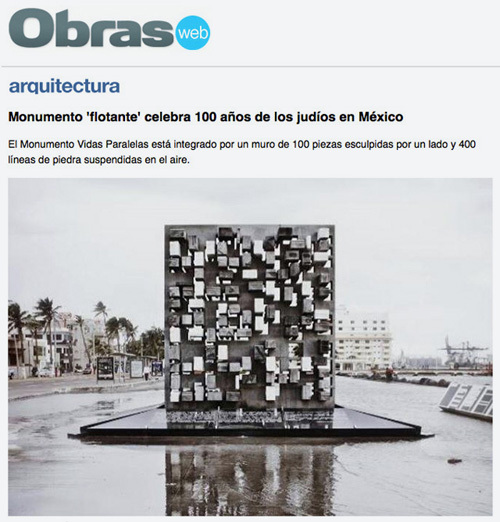 The Monument Parallel Lives in the article "The Power of Simplicity: 8 Moving Minimallist Memorials" by Architizer. 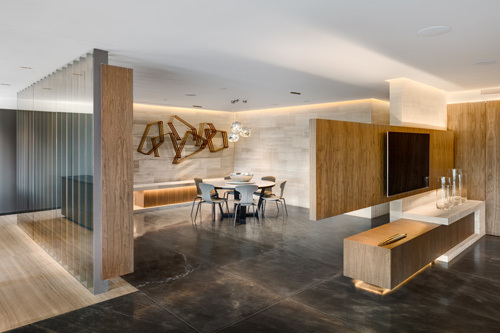 Archetonic was part of the 2016 Mexican Design Open with the La Miradora project. 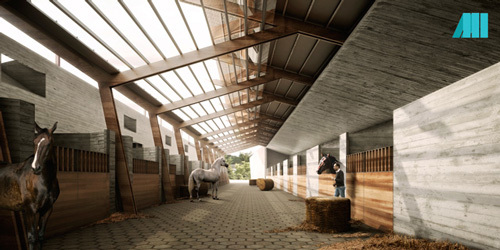 The Caballerizas SZ project was awarded an honorable mention in the American Architecture Prize 2016. 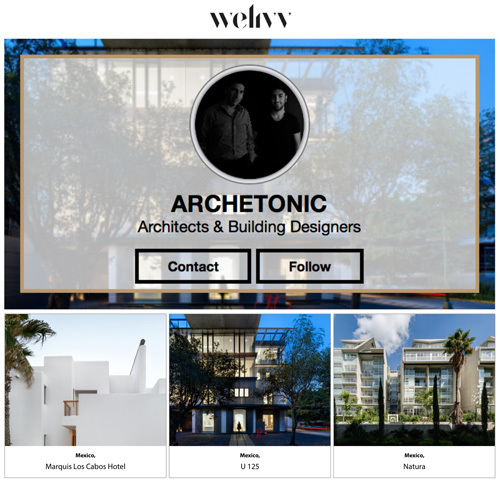 Joint venture of TDDA + ARCHETONIC. We find in our workshops ideal ideals. 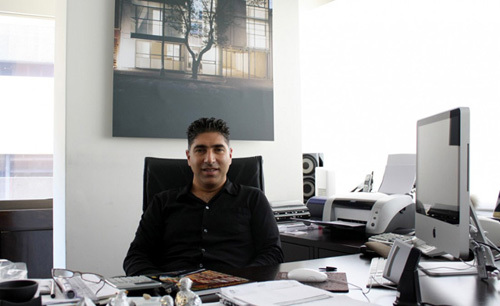 We are sure that collaboration always results in more complete proposals, and better results. 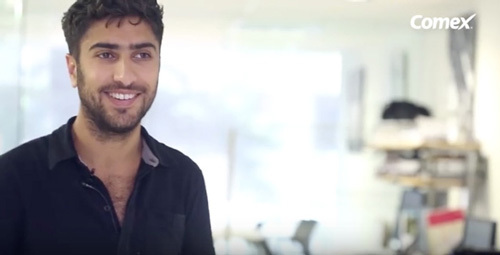 The process of a collaborative project becomes more enriching. 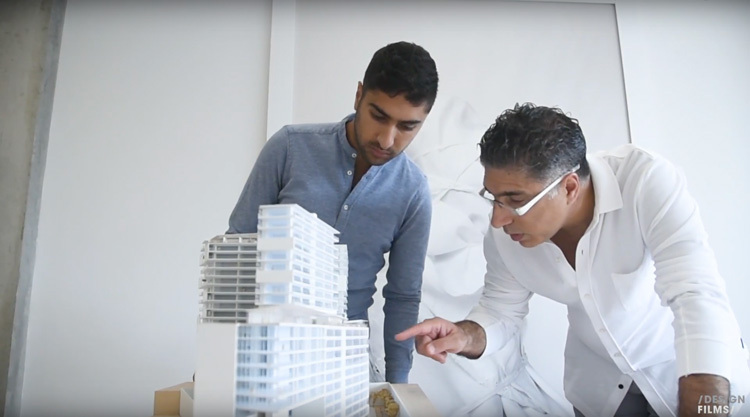 We like to share and experience the work of architecture with our colleagues and learn from each other. 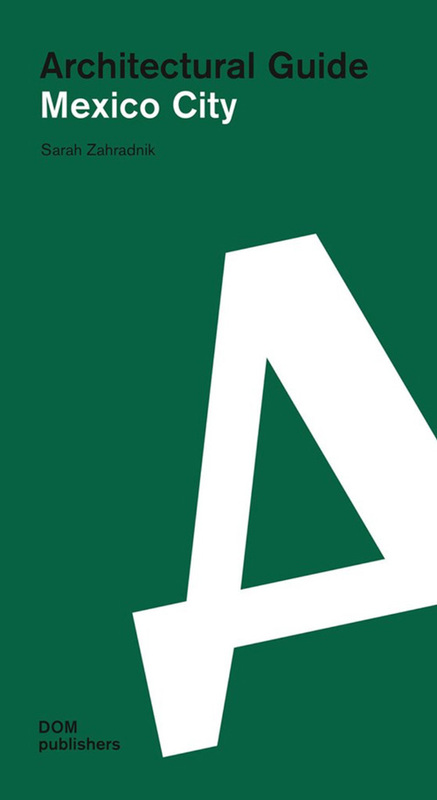 We are currently developing a contest with TDDA; We hope very soon to be able to show you our proposal together. 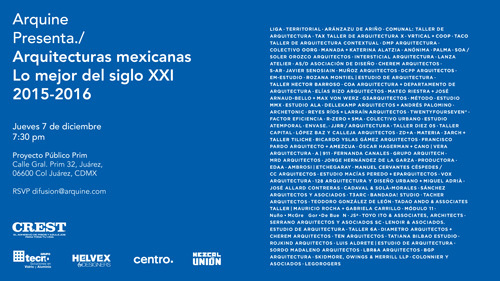 Temp, Cholula 90, Vita Polanco and Comercio 117 were included in the Architectural Guide of Mexico City. 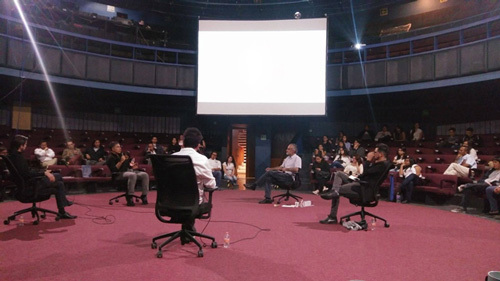 Dialogue Table CAM SAM Jacobo Micha participated last September 1st in the third edition of arquideas to talk about the City together with other architecture professionals. 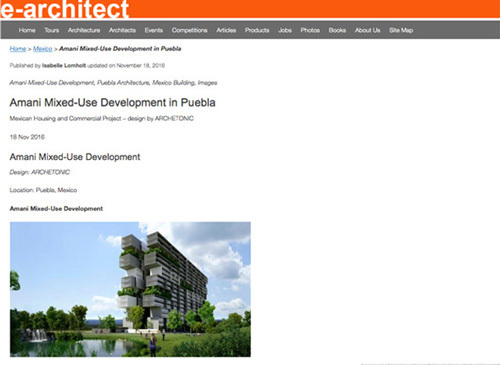 e-architect publishes the article Amani, Mixed-Use Development in Puebla. Nonagon Style publishes an article about the GH Mild. 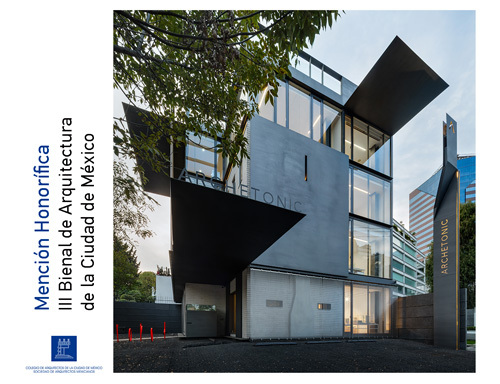 Natura was published in the compilation of Contemporary Architecture of the City of Mexico 2016 made by the CAM SAM and Saint Gobain Glass. 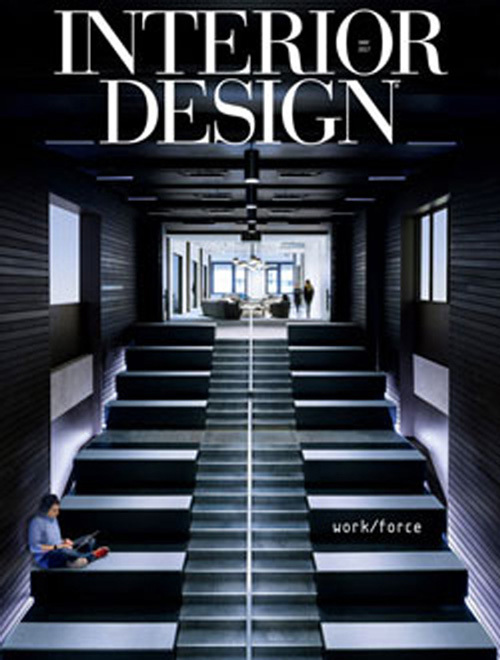 The DH 2015 - Design Week project was published in Loma Linda in its June-July edition. 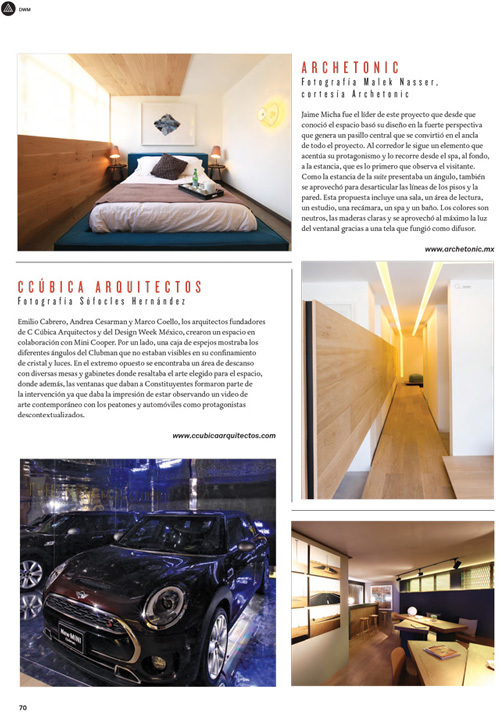 Esquire publishes an article about Archetonic in its March edition. 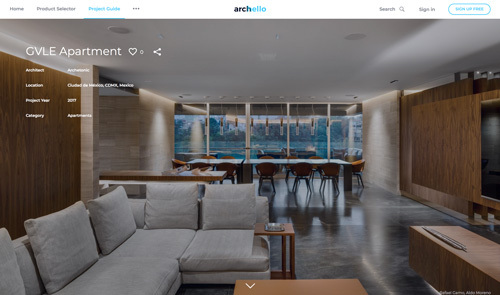 Mild GH is a finalist for the 2016 Architizer A + Awards. Help us vote for MILD GH! 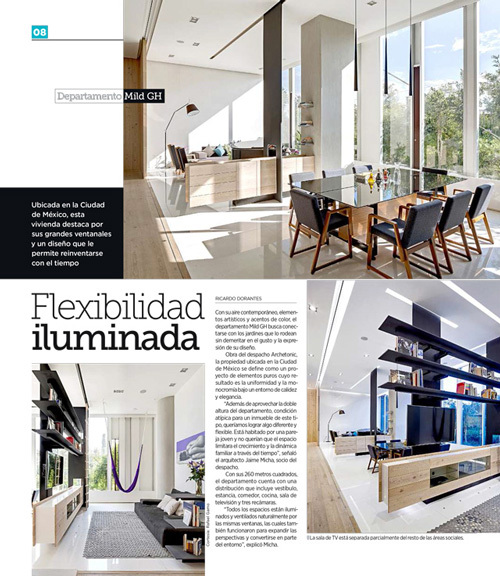 The DH 2015 project was published in the magazine Glocal Design Magazine within the article of the Deisgn House Mexico. 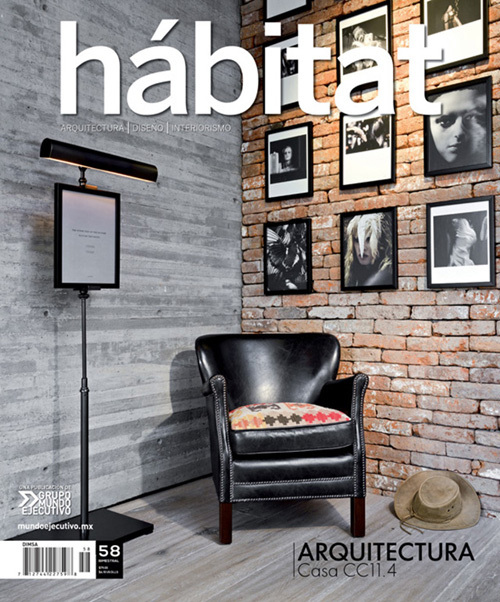 The magazine Habitat public in its January edition an article on Design House 2015. 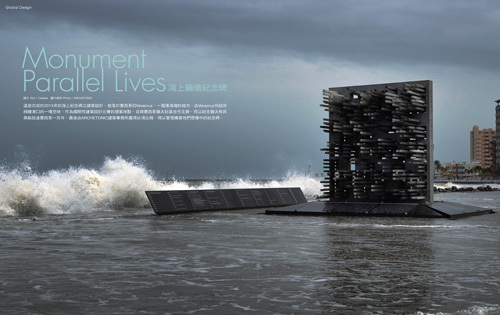 Home Design China publishes an article about the Monument Parallel Lives. 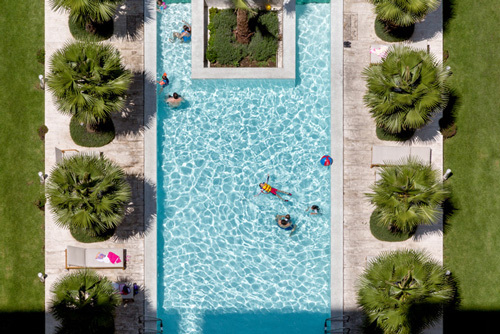 Meet all the winners of Design Icons 2015 by Architectural Digest 2015. 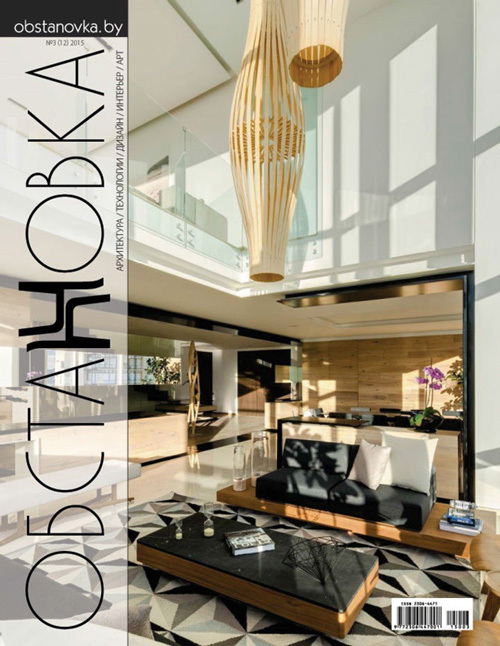 The Russian magazine Obstanovska publishes an article about the PH MK. 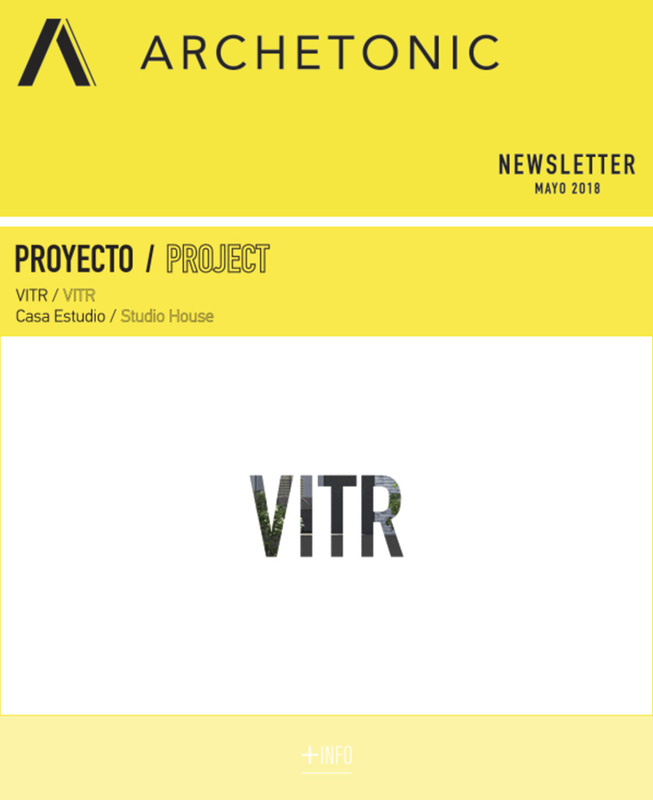 Arquitectura Blanca publishes the Natura project. 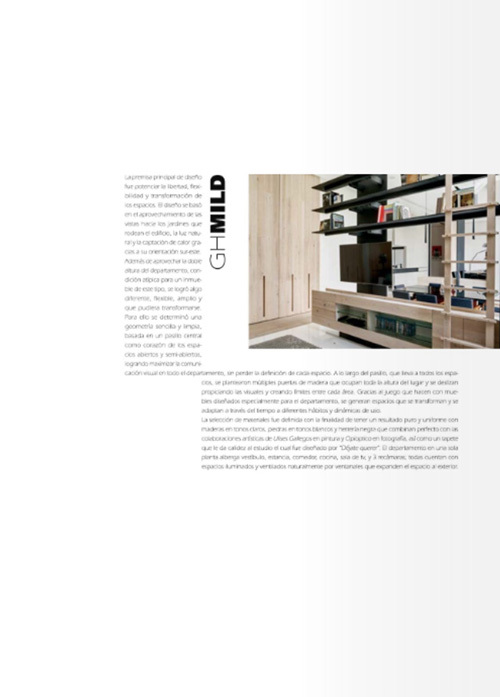 GH Mild was the winner of the 2015 Architectural Digest Mexico Design Icons in the Residential Interior Design category. 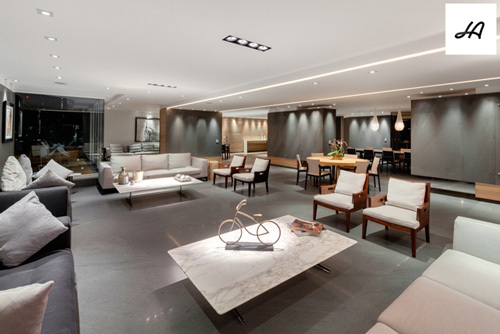 Visit our space in the Design Hotel. 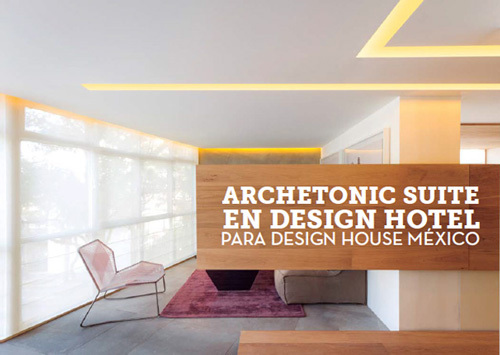 Archetonic is one of the 12 offices that participated in Design House 2015. 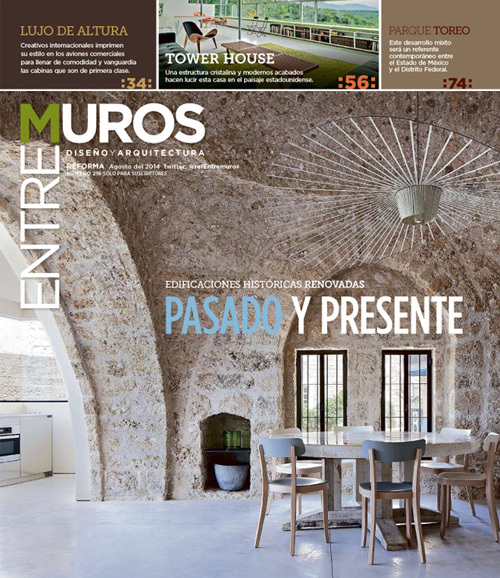 Entremuros publishes GH Mild in its October edition. 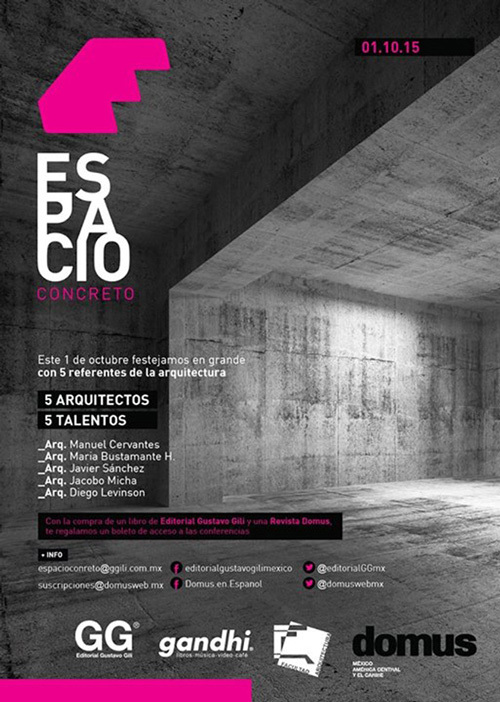 Jacobo and Jaime micha give a lecture in Espacio Concreto. 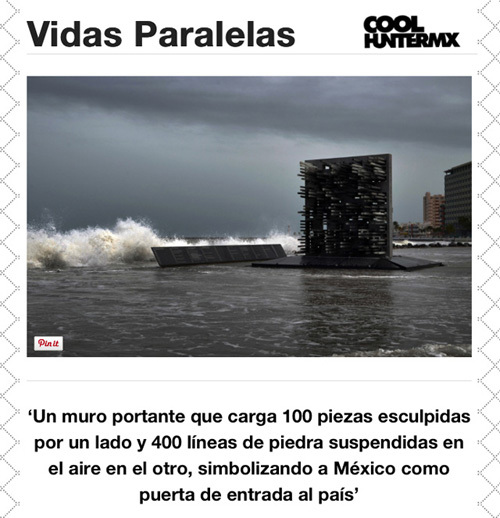 Natura is part of the Contemporary Architecture Exhibition in Mexico; exhibition that took place in the National Museum of Architecture in El Palacio de Bellas Artes. 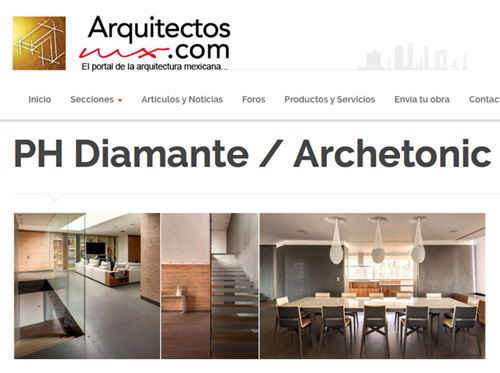 Home Adore publishes PH Diamante. 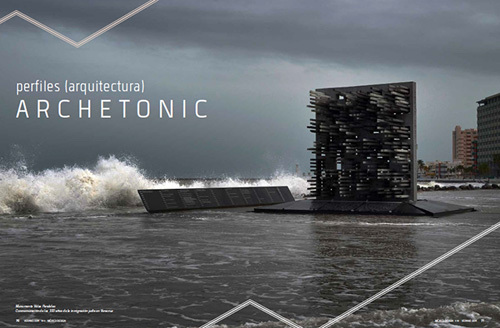 Archetonic was published in the digital magazine of Creative Magazine based in Guadalajara. 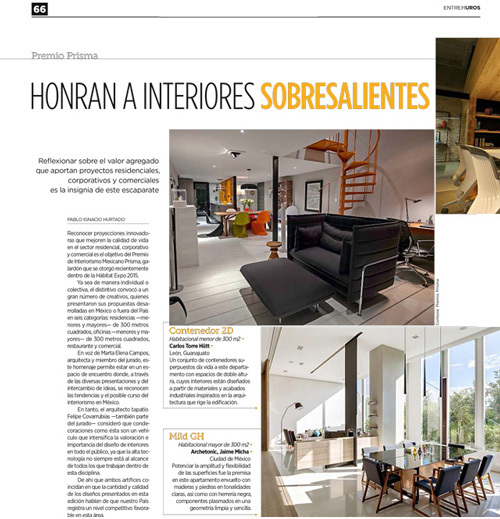 Article by GH Mild in the HOTBOOK magazine of the month of July. 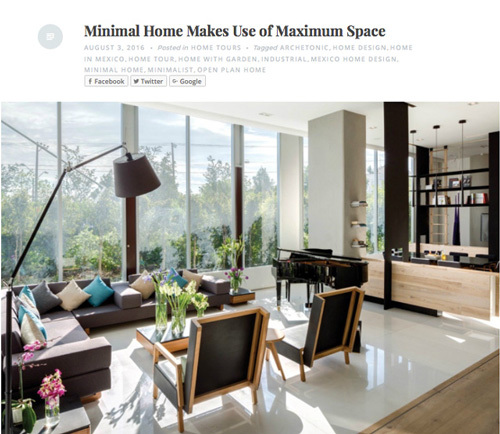 The PH MK is part of the World Interior News Longlist; in the Residential Interiors 2015 category. 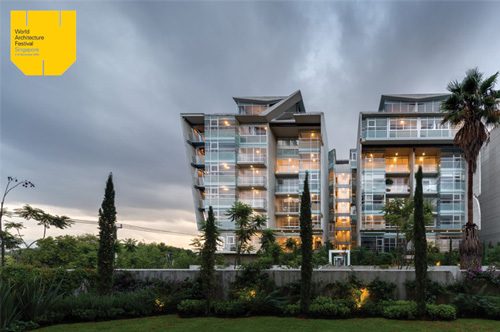 NATURA is part of the Shortlist of World Architecture Festival 2015, in the category: Housing - Completed Building. 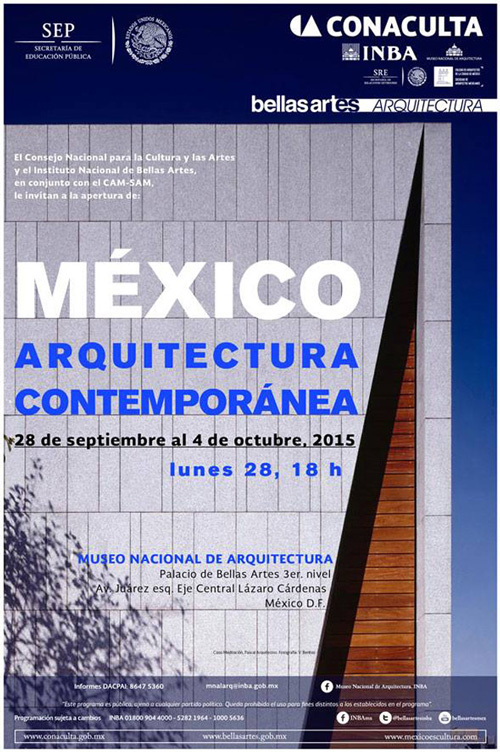 Natura was part of the exhibition of the Mexican Architecture Exhibition in Paris. 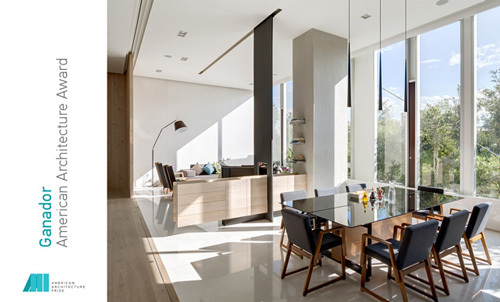 Natura is part of the Longlist of WAN Awards; in the Concrete in Architecture 2015 category. 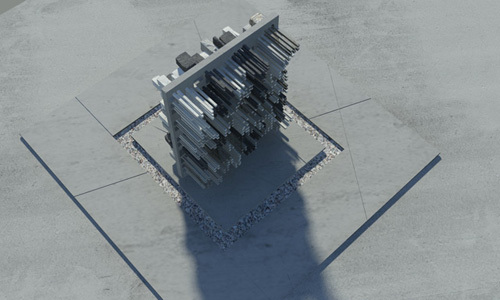 Article about the Monument Parallel Lives in Shapespace. 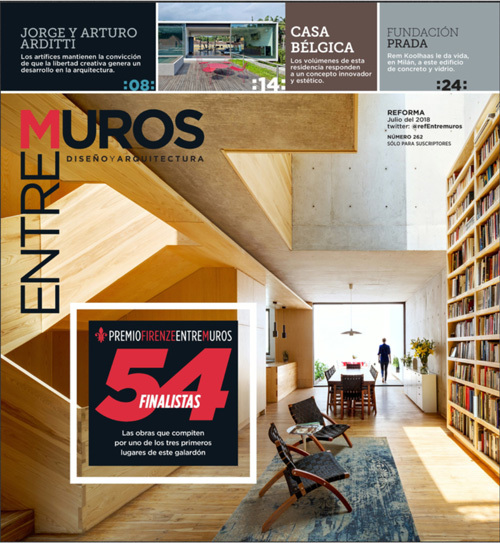 Entremuros publishes a note about the winners of Prisma, 2015 Mexican Interior Design Award. 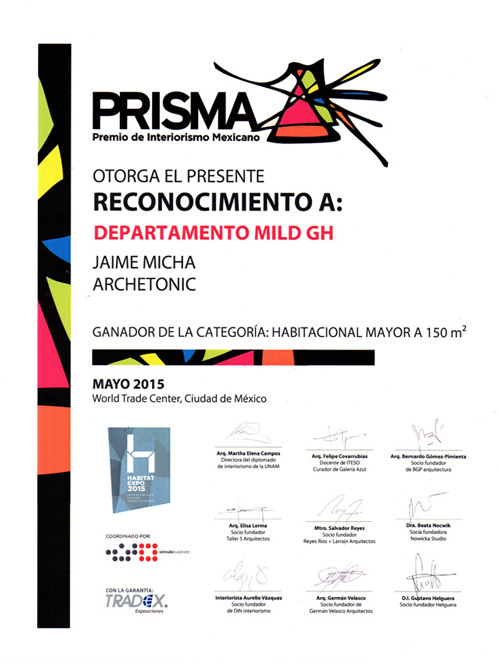 The GH MILD was the winner of the First Place in the Prisma awards for Mexican interior design in the residential category over 150 m2. 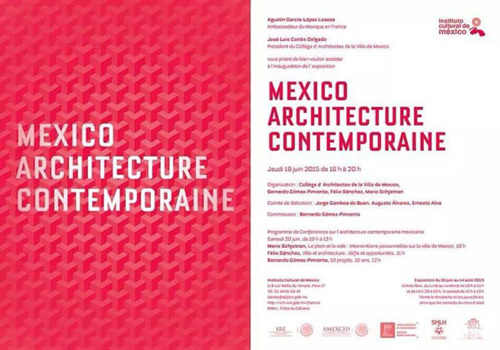 The NATURA project was selected to be exhibited at the Mexican Architecture Exhibition in Paris 2015. 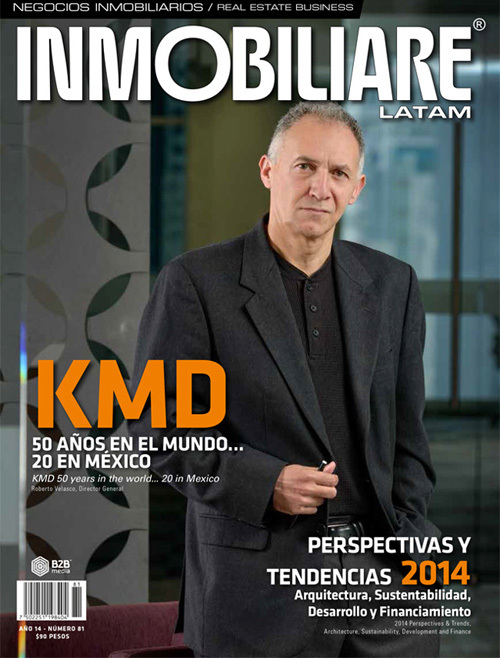 AD Mexico publishes an article of the PH MK. 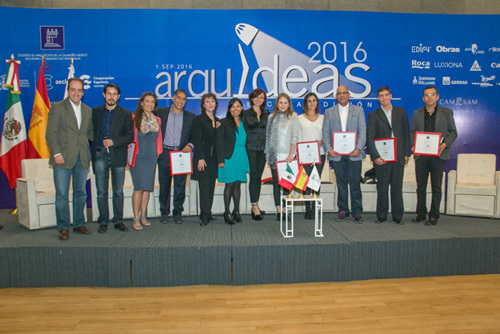 Jacobo and Jaime Micha gave a conference at the Anahuac University on the theme of Innovation. 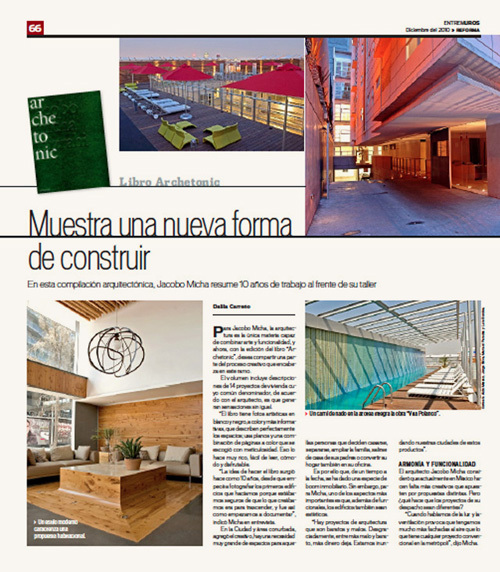 Mention Vita Polanco in Noticias Enlace Arqtual. 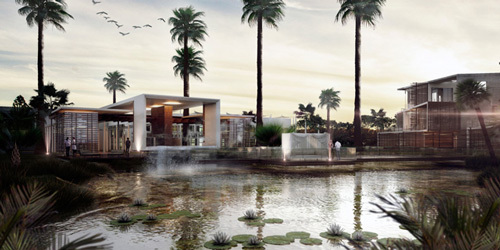 Our Cancun Country Club project was awarded an honorable mention in the Architectural Review MIPIM Future Project Awards 2015. 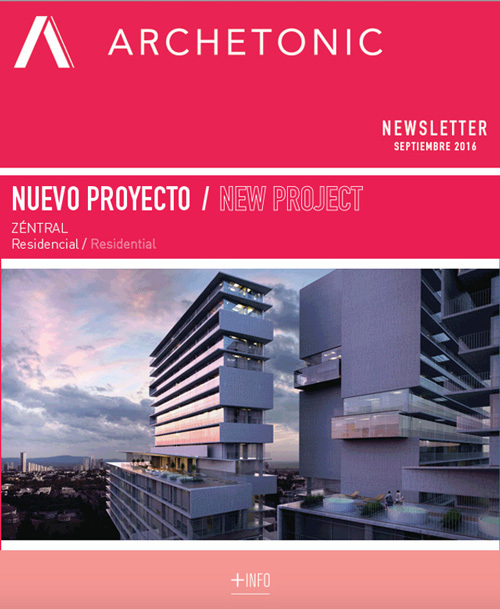 On January 27, 2015, the Cancun Country Club project was published in Archdaily Mexico. 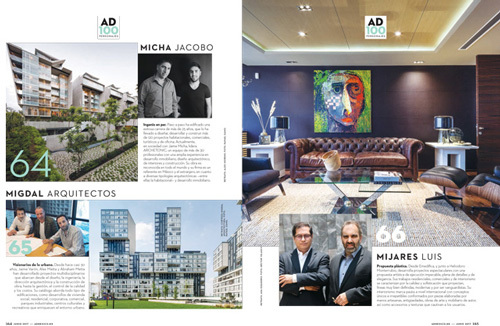 The magazine AMBIENTES publishes an article about the Diamond PH. 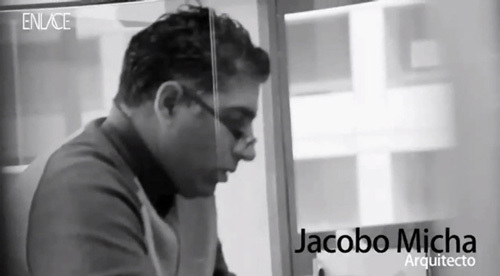 Teaser of the El Poder del Diseño program where Jacobo Micha was interviewed in the Natura Complex and in its offices. 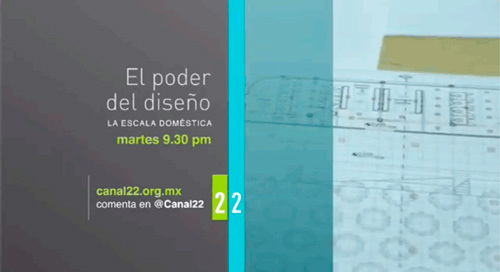 The program will air next Tuesday, November 11 at 9:30 p.m., on channel 22. 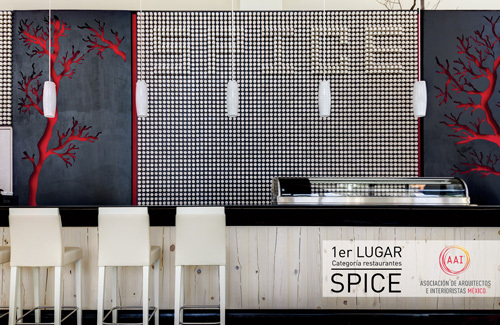 Our design of the Spice Restaurant, one of the amenities of the Marquis Los Cabos Hotel, won the 1st place in the Restaurants category in the AAI 2014 Award - Association of Mexican Architects and Interior Designers. 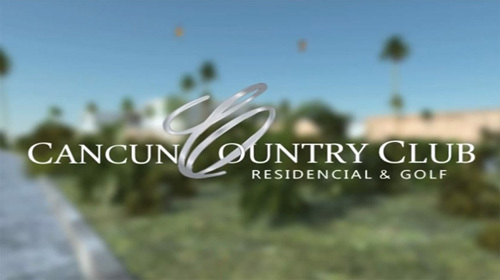 Video that shows a tour of the NATURA residential complex. 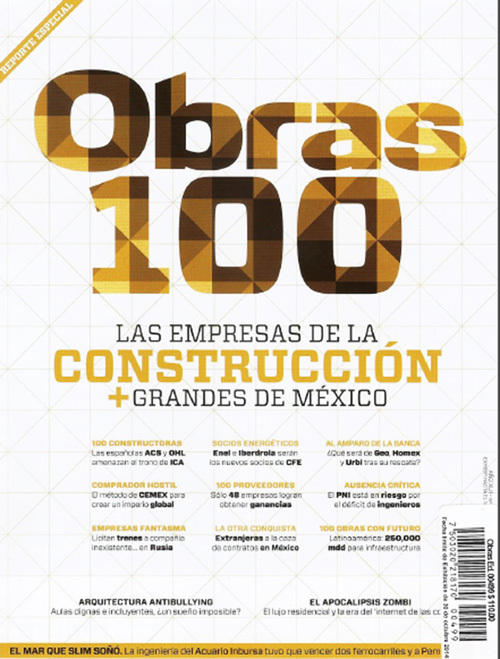 Archetonic se encuentra en el top 100 de las constructoras de México. 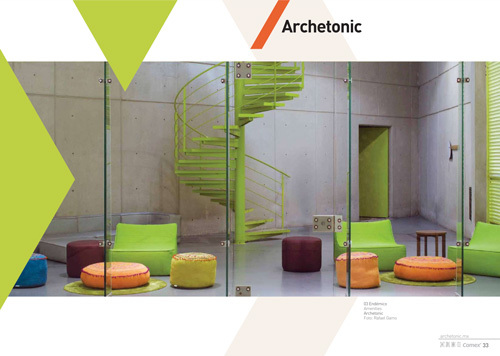 ARCHETONIC is published in the magazine Mexico Design in the section: Profiles. Interview conducted by Alejandro Cabrera for Spokesperson. 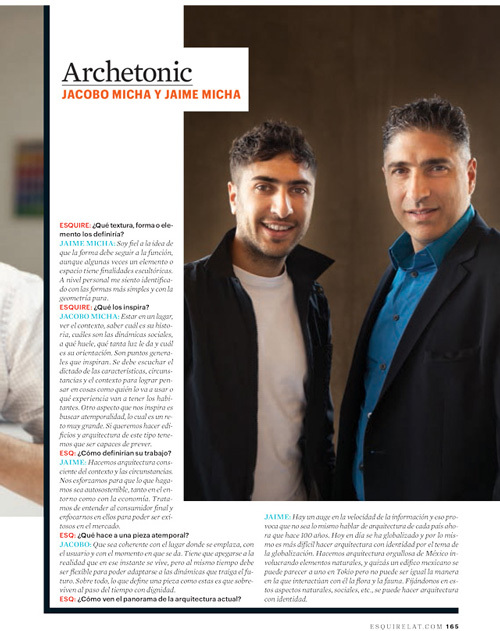 Architectural GEN, video made by ENLACE magazine, episode dedicated to Jacobo Micha, director of ARCHETONIC. 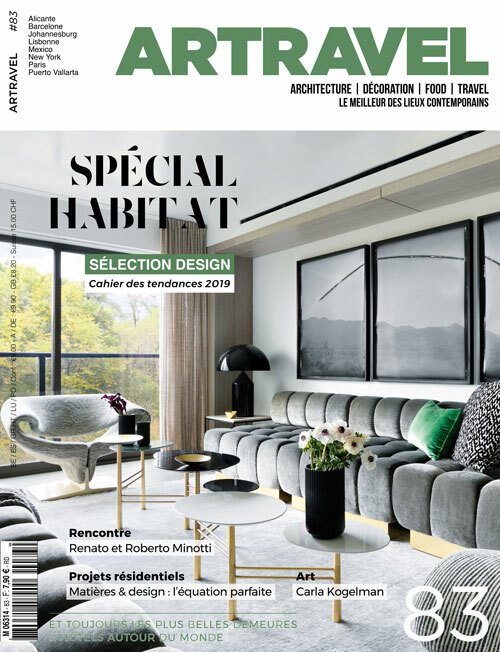 The magazine Habitat in its interior design section publishes the interview made to Archetonic on "The beauty of the Intangible". 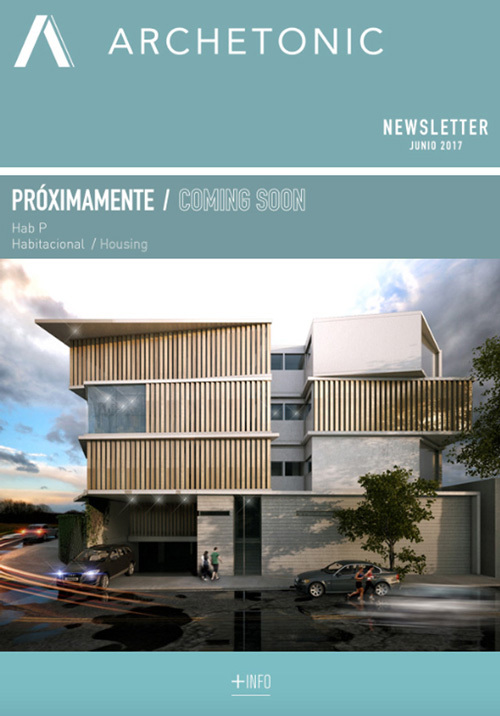 The magazine Enlace publishes the residential group SENS. 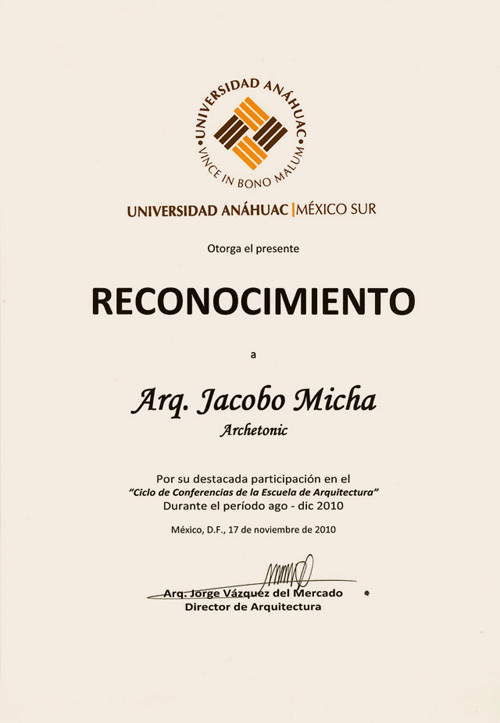 Jacobo Micha gives a lecture at the Universidad Latinoamericana, Tlalnepantla campus, about design processes and the architectural work of Archetonic. 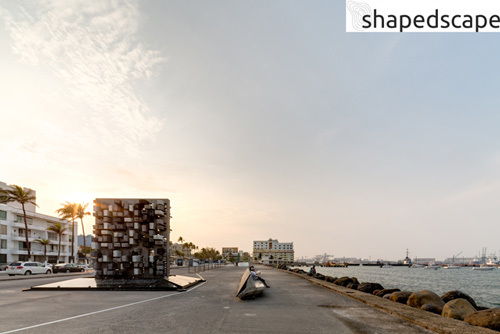 Winners at the 2014 Marble Architectural Awards, Italy in the Landscape category with the project: Parallel Lives: 100 Years of Jewish Immigration in the Port of Veracruz, Mexico ". 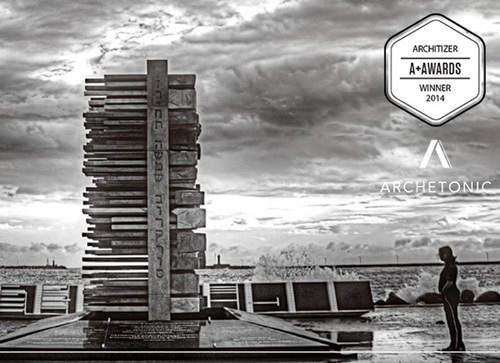 The corresponding awards and conferences were held at the international marble fair in Carrara, Italy, where Archetonic was present to receive this international award. 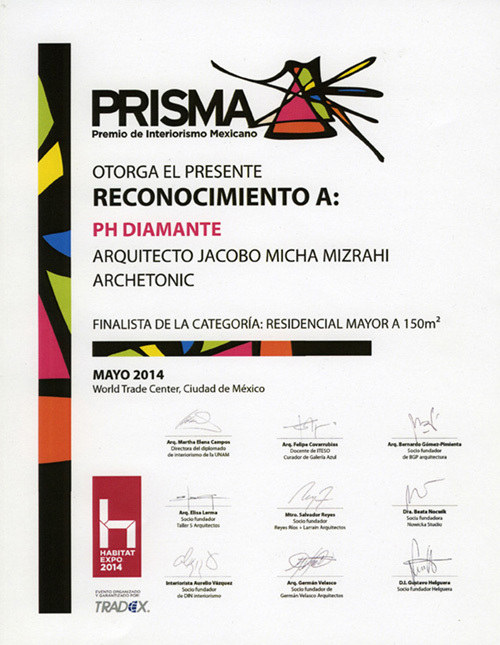 The PH Diamante project was a finalist in the Prisma awards for Mexican interior design in the residential category greater than 150 m2. 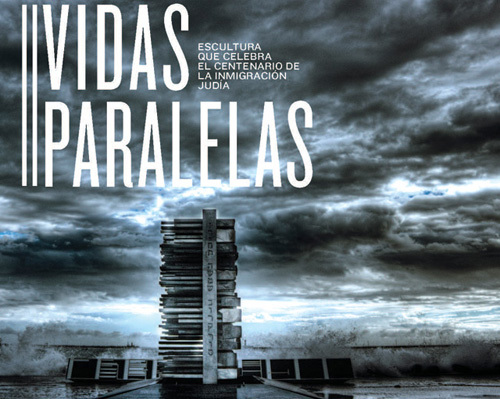 Winners of the jury prize with the Monument: Parallel Lives: 100 years of Jewish immigration in the port of Veracruz, Mexico ". 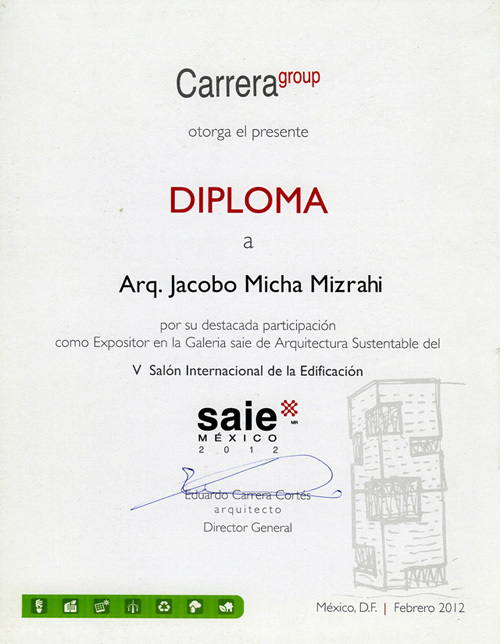 The award ceremony took place at the High LIne in NY and Jacobo Micha attended the event to receive the international prize. 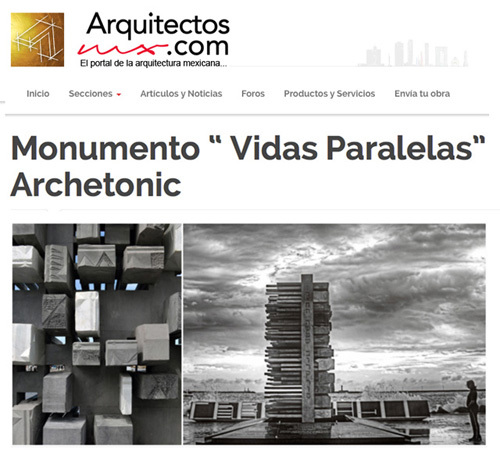 The Monument: Parallel Lives is published in the arquitectosmx portal. 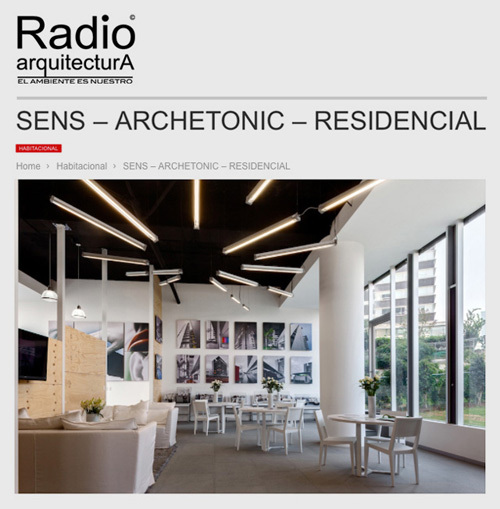 The Radioarquitectura web portal publishes the "Sens" project. 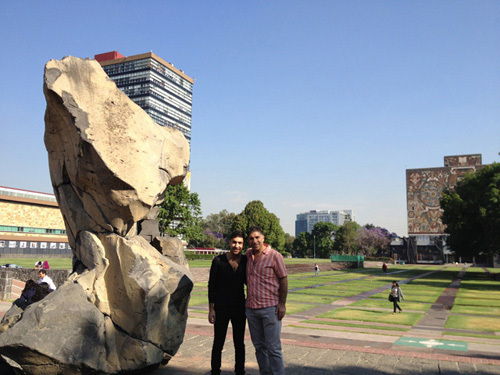 Archetonic visits the Faculty of Architecture of the UNAM in University City, to talk about the scales in Architecture. 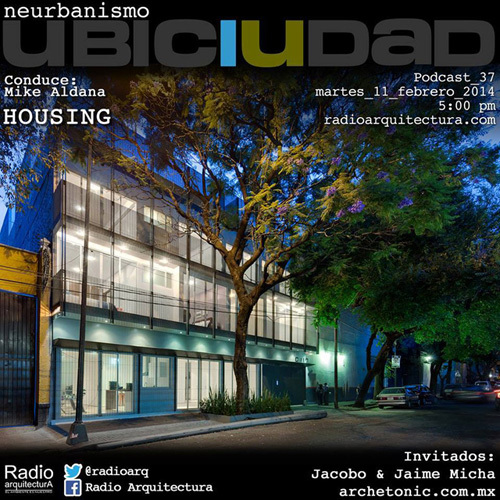 Archetonic is invited to the UbiCiudad program with the theme "Housing". 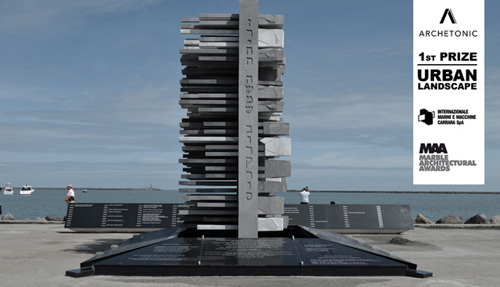 Monument to Jewish immigration in Veracruz by Archetonic. 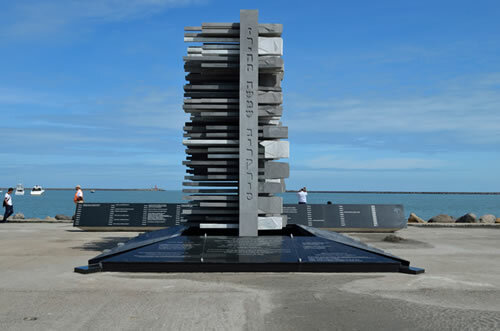 Grupo Milenio publishes the inauguration of the Monument to Jewish immigration in Veracruz. 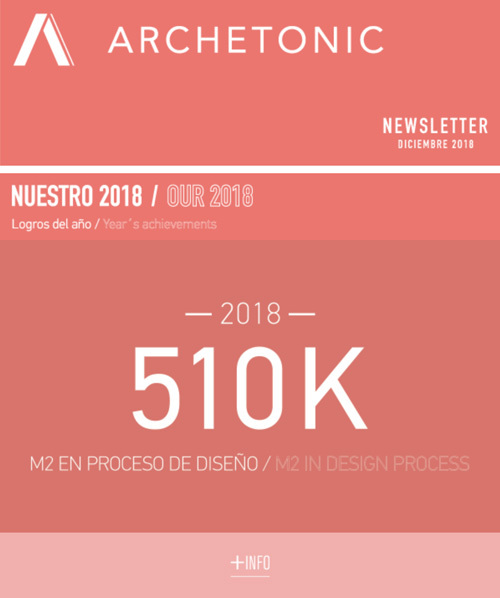 Entremuros publishes Archetonic with the article "It shows a new way of building"
Jacobo Micha gives his perspective for this 2014 in the article: 5 minds of the Architecture think. 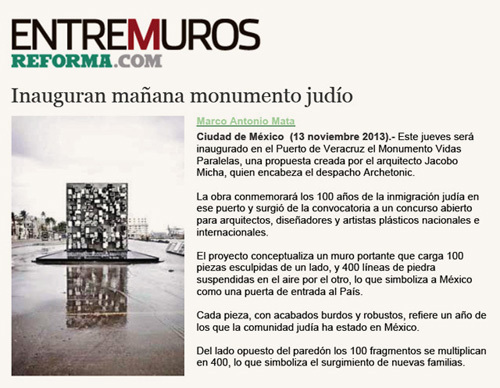 Jacobo Micha wins the contest to commemorate 100 years of Jewish immigration in the port of Veracruz. 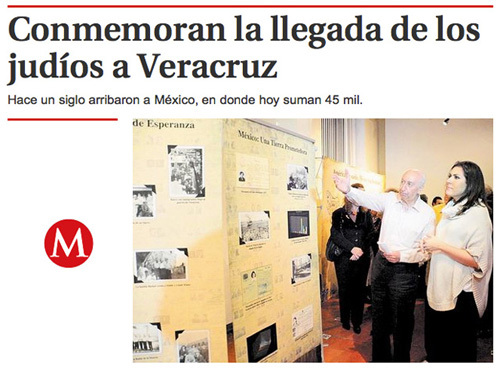 The newspaper Reforma through Entremuros publishes the inauguration of the Monument to Jewish immigration in Veracruz. 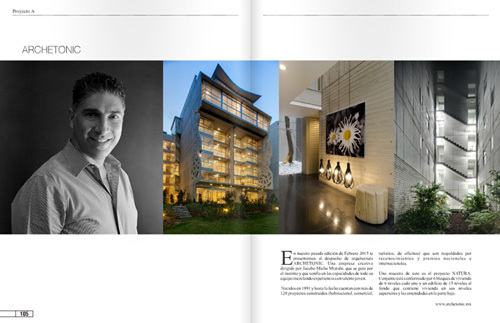 Our Natura project is part of the publication "Contemporary architecture in concrete" in the magazine TRAMA of Ecuador. 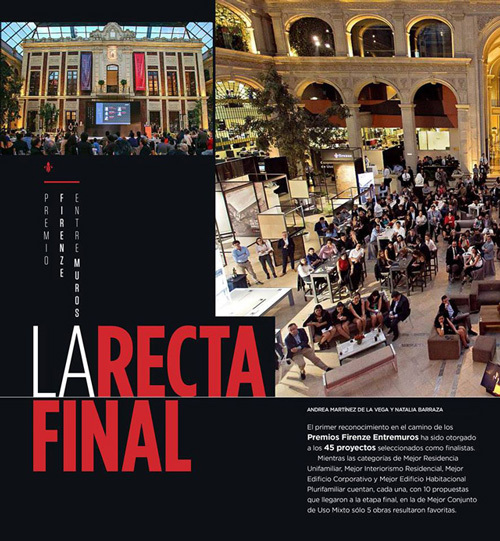 Finalists of the World Architectural Festival with the project: Comercio 117. 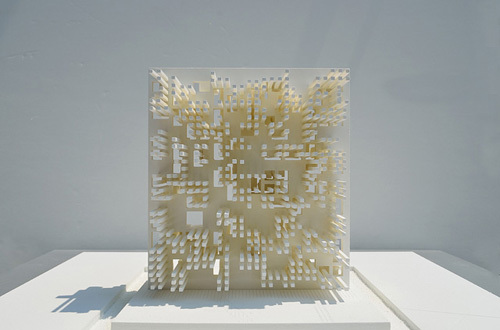 Video that shows the study of light and shadow in the winning project: Parallel Lives. 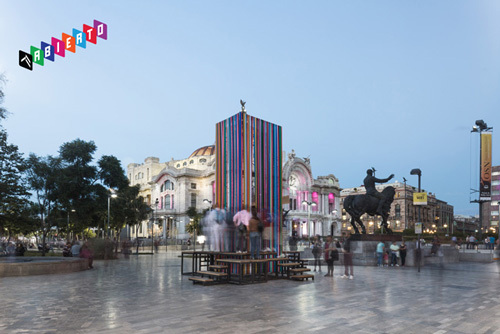 Video that shows the project of Jaime Micha, finalist of the contest of the monument for 100 years of Jewish life in Mexico. 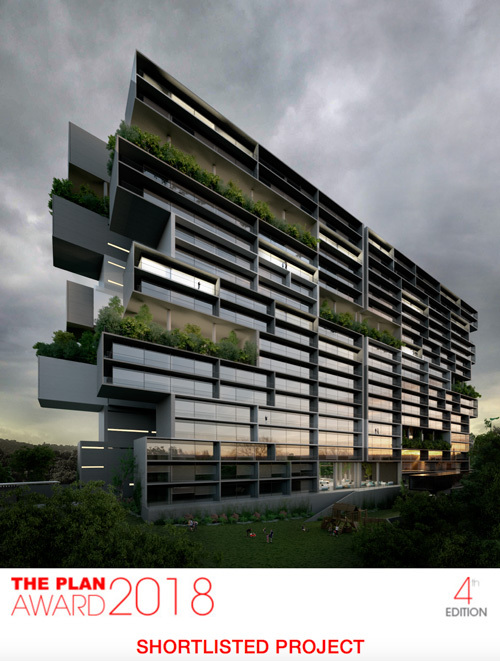 Second place in the category: Conjunto Habitacional Medio y Alto Levels with the Bambor Tower of the Natura group. 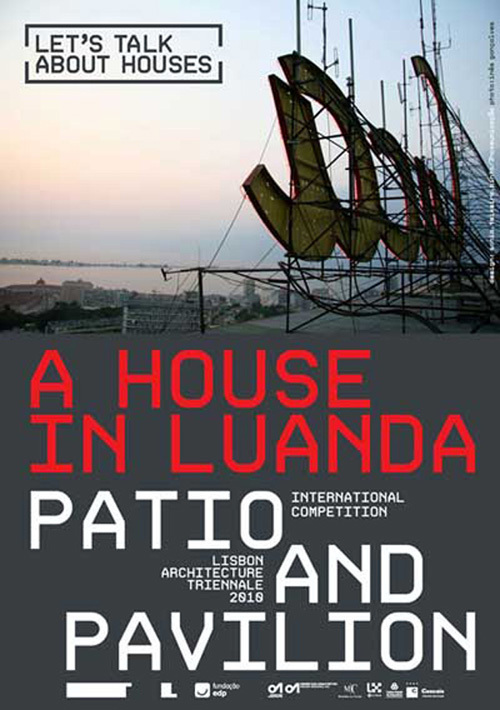 Participation in the contest: "A house in Luanda, Patio and Pavillion". 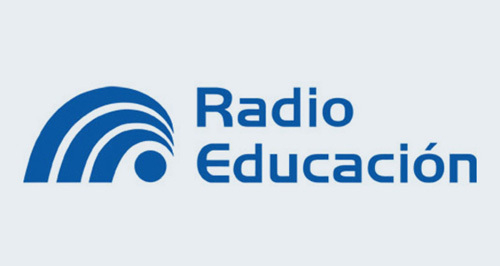 Jacobo Micha presents his book Archetonic on the radio education program at 1060 AM. 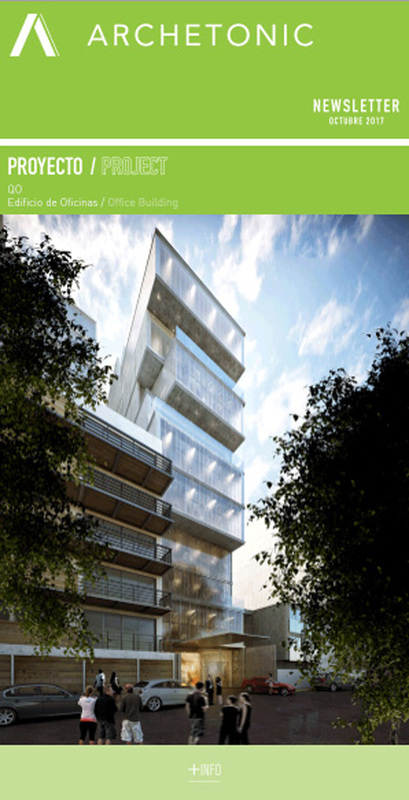 Participation as an exhibitor in the gallery of sustainable architecture. 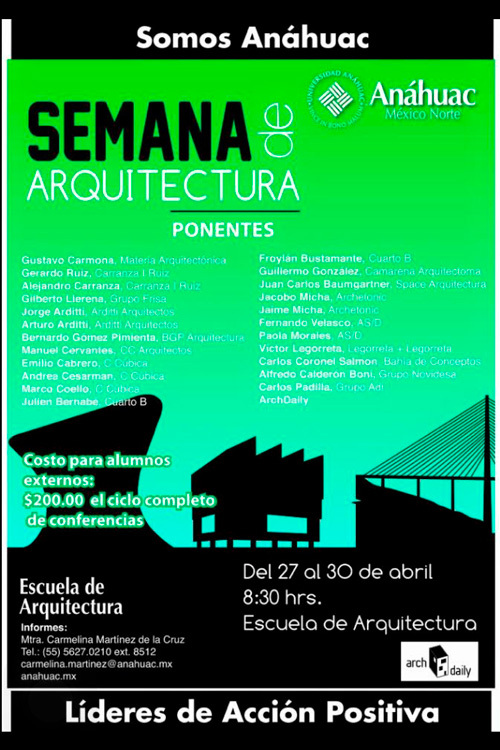 Jacobo Micha Mizrahi participates in the cycle of conferences of the School of Architecture of the Universidad Anáhuac. 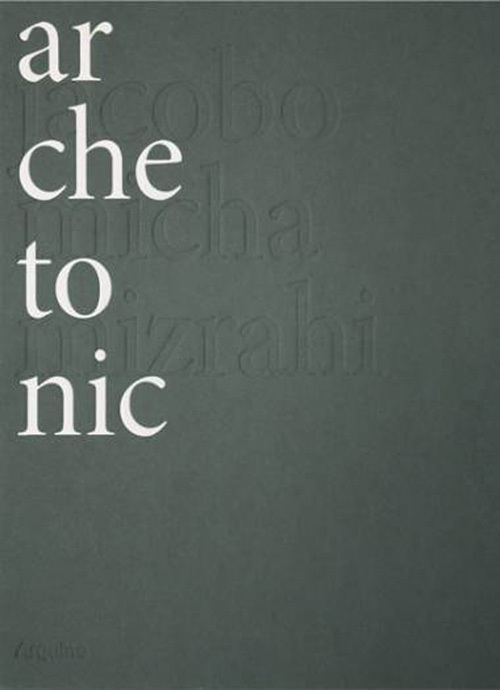 Jacobo Micha talks about Archetonic and presents his book Archetonic. 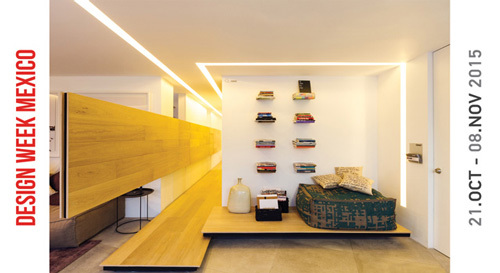 Participation in the Irreverent Tour of ENADII: The new blood of Architecture and Interior Design. 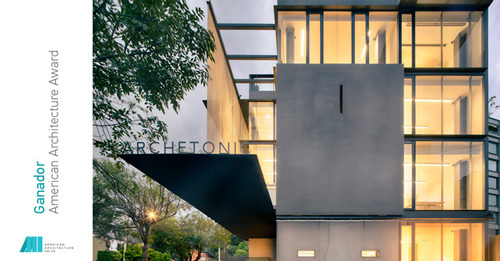 Jacobo Micha talks about Archetonic and his work as a firm of contemporary architecture. 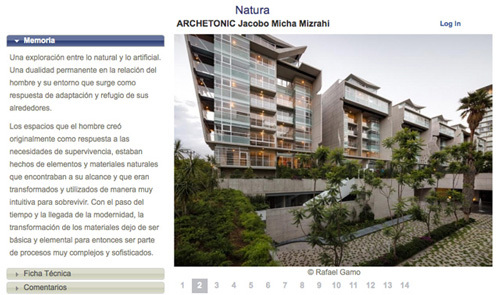 Arquine publishes the book: Archetonic, Jacobo Micha Mizrahi. 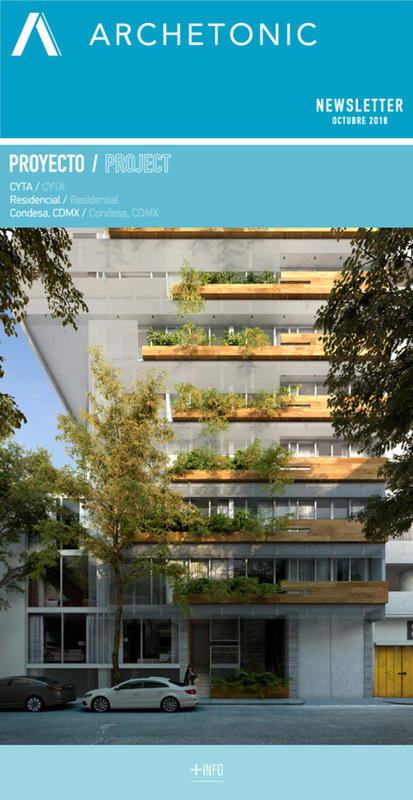 Participation in the contest: Green 360, Lofts by the golf course. 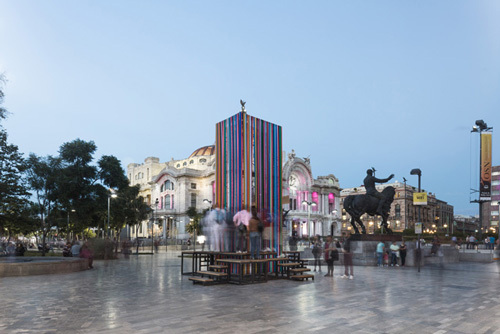 Lima Peru. 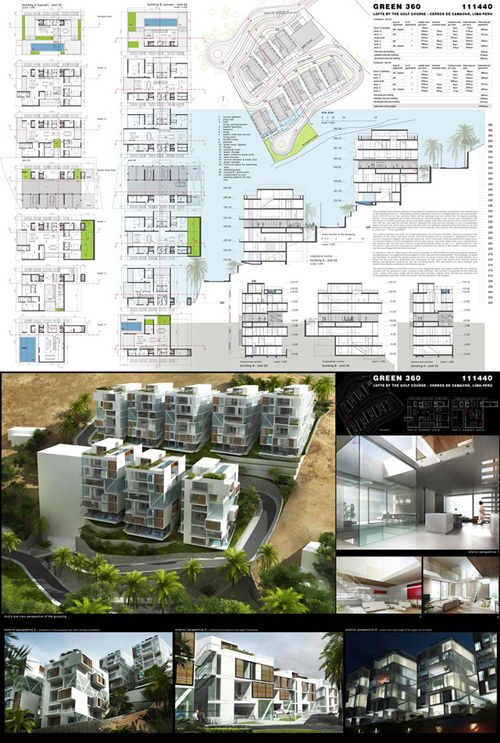 Winner Project of the First Place for the design of the "Hotel Marquis, Los Cabos". 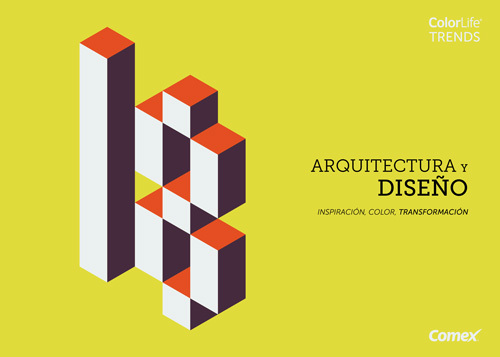 Architectural Project and Direction. 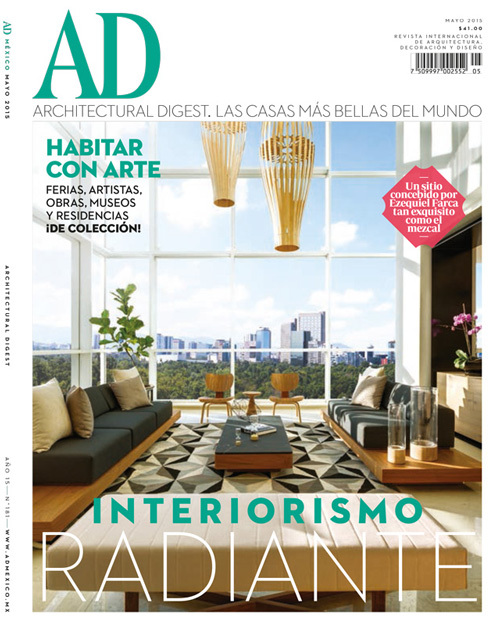 Architectural Digest Mexico publishes an article about the winners of the Design Icons in its January edition.